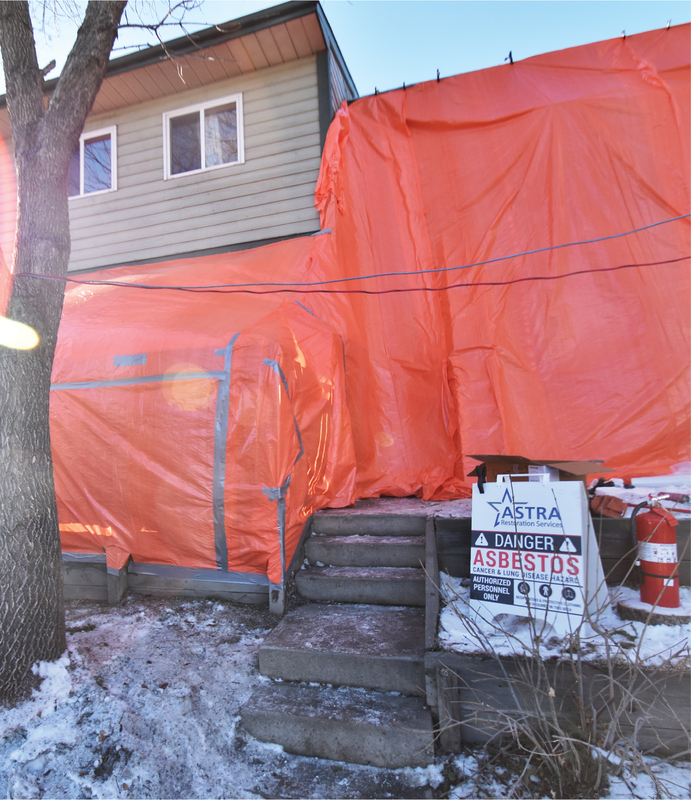 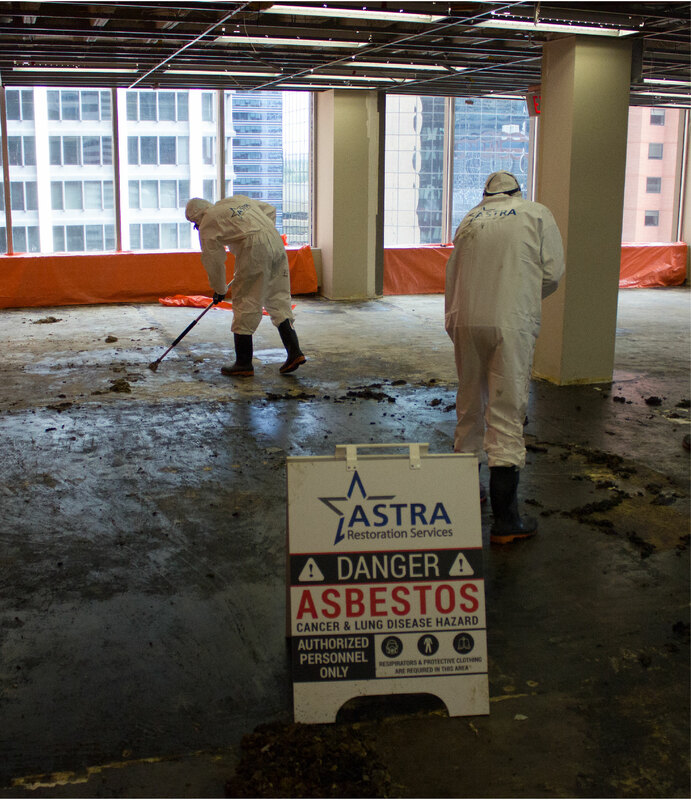 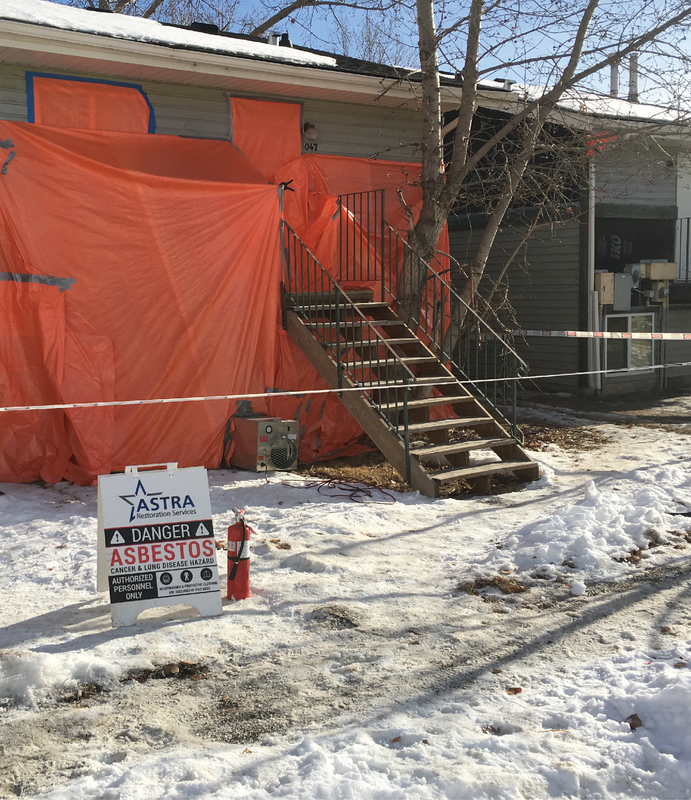 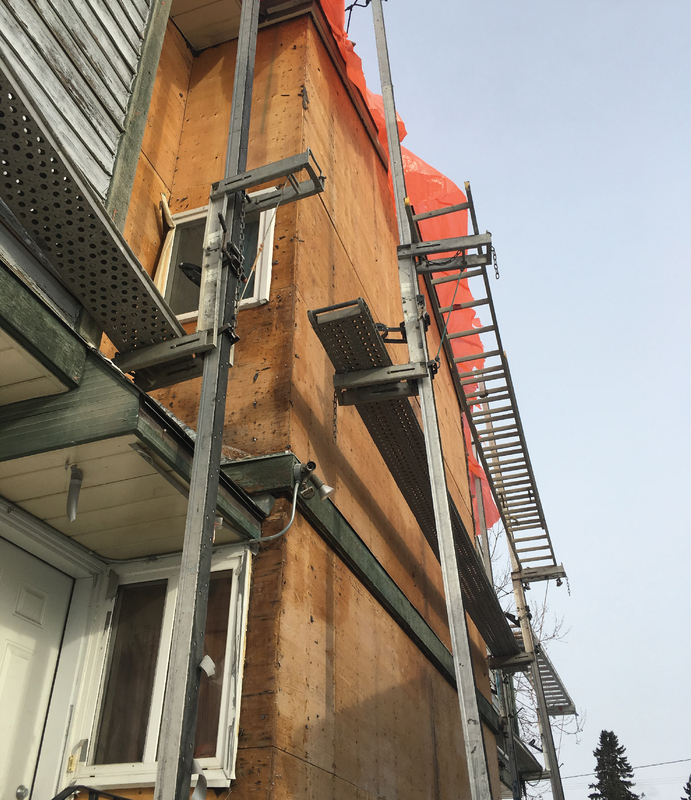 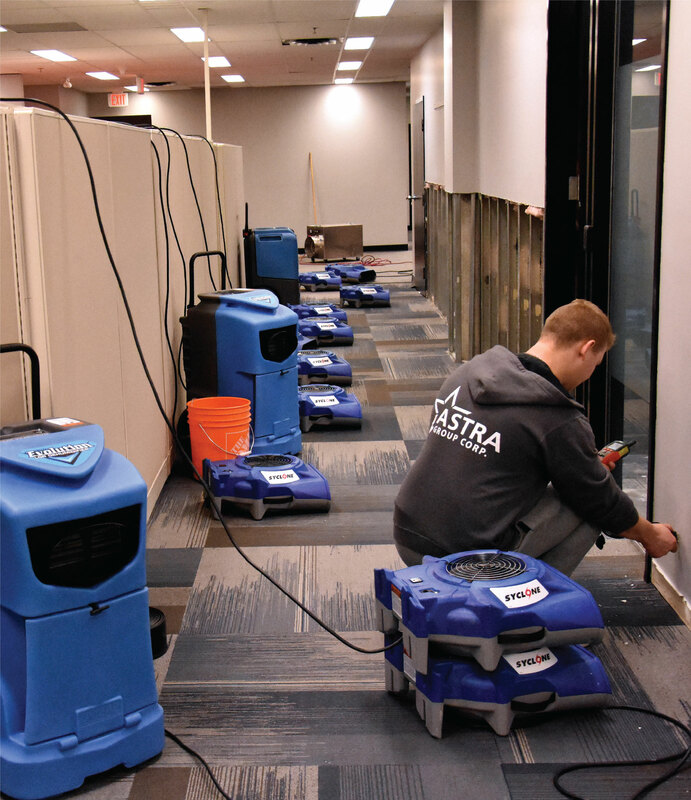 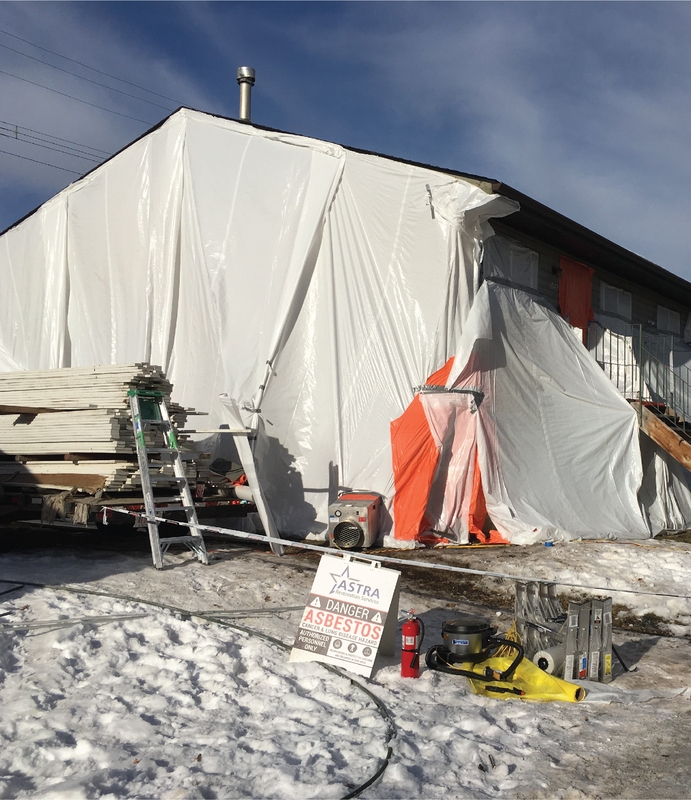 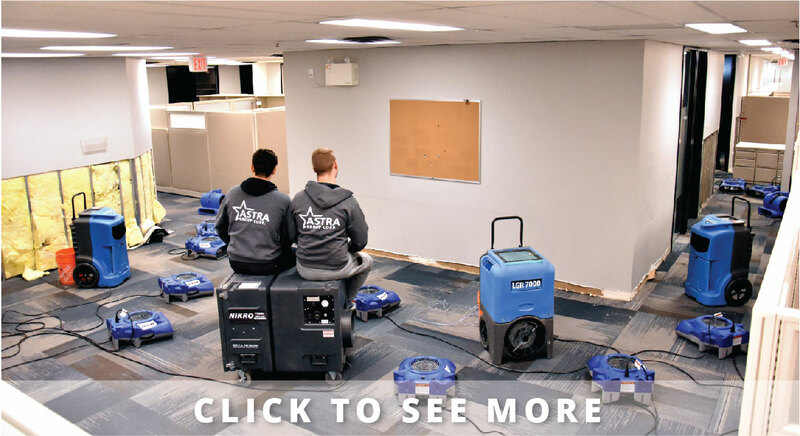 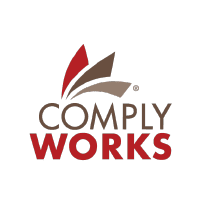 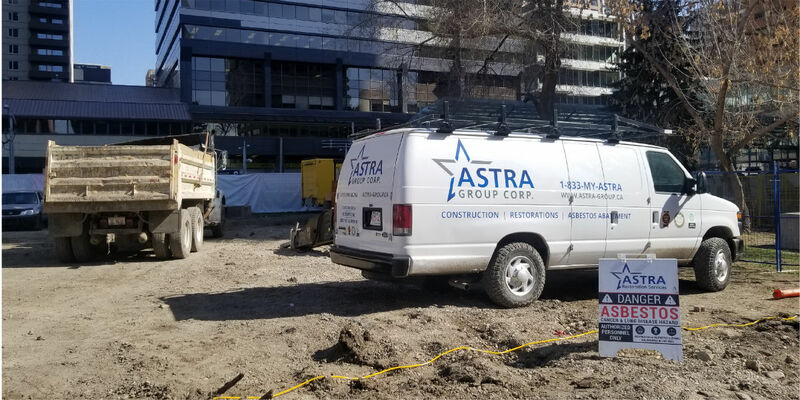 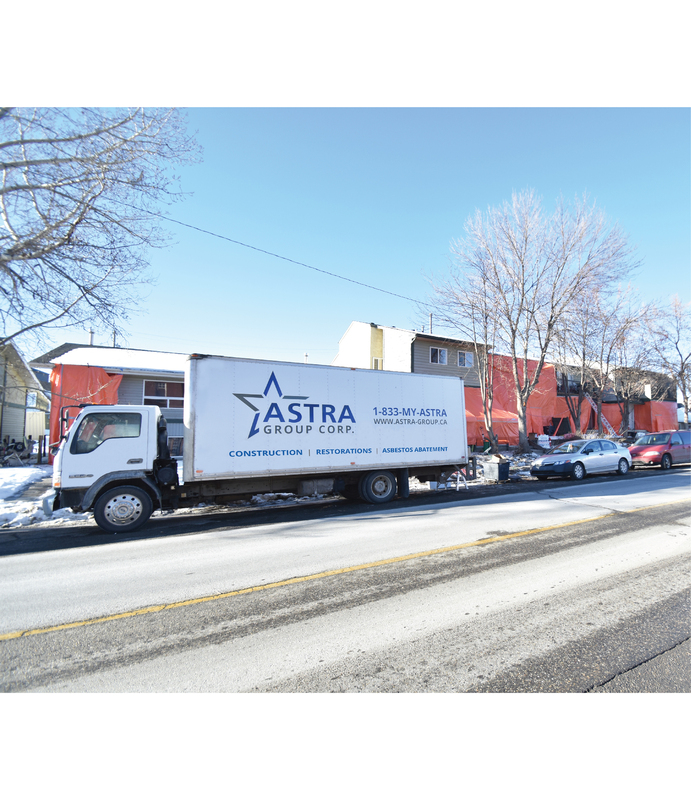 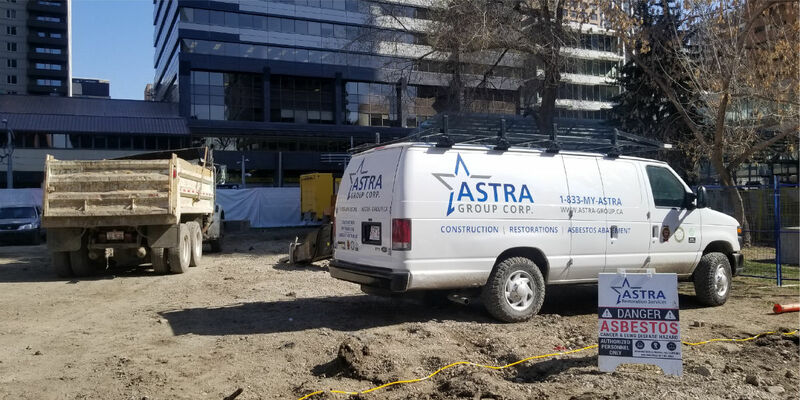 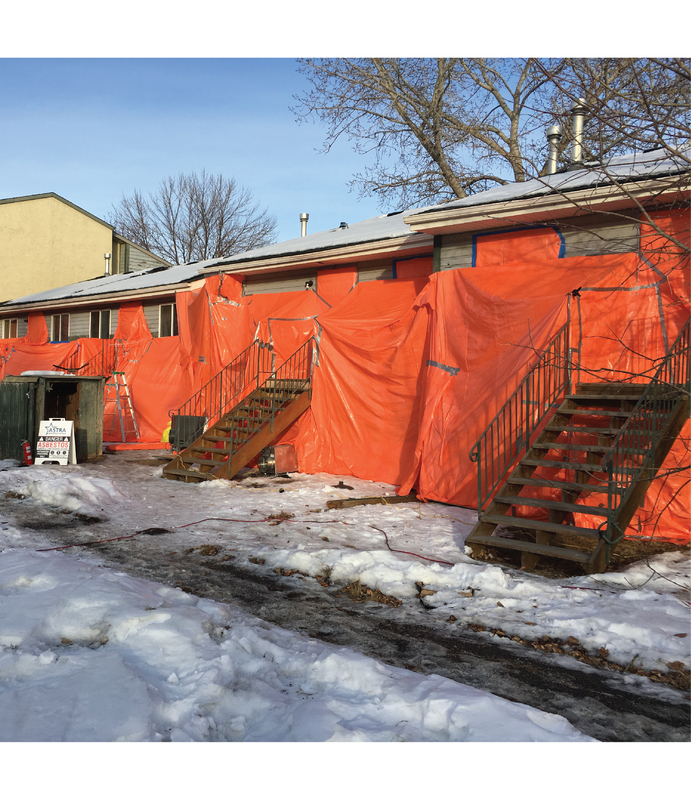 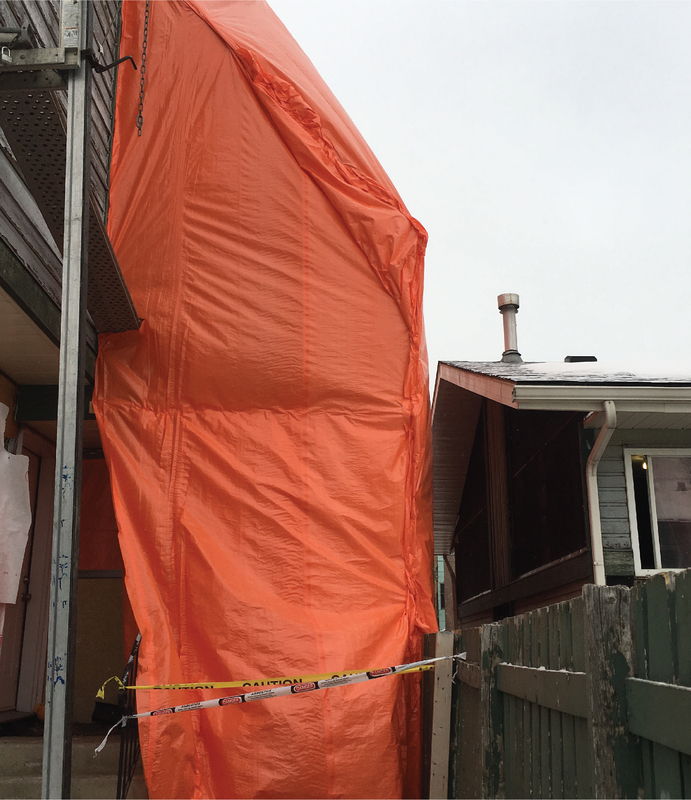 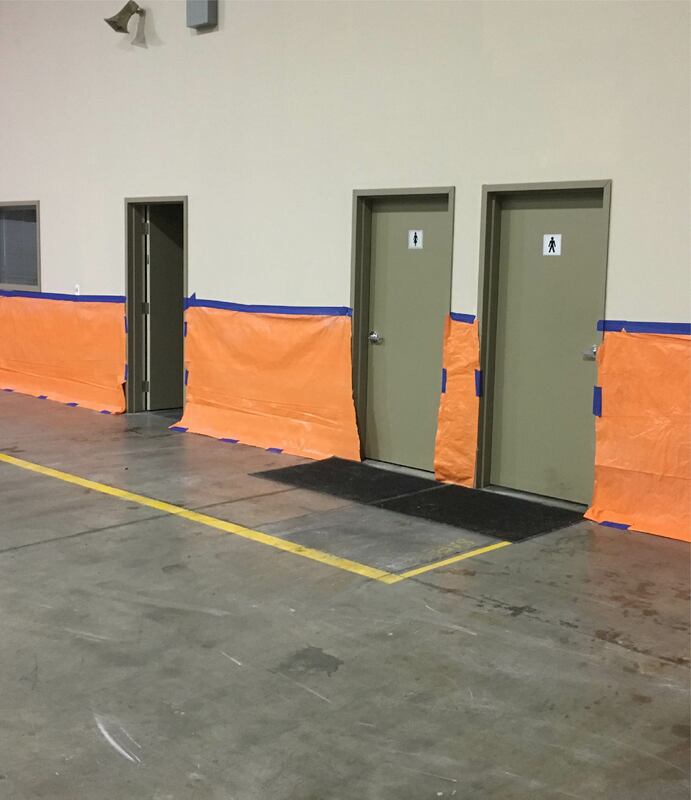 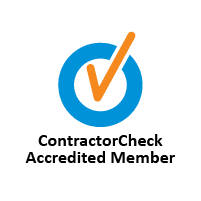 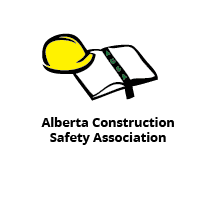 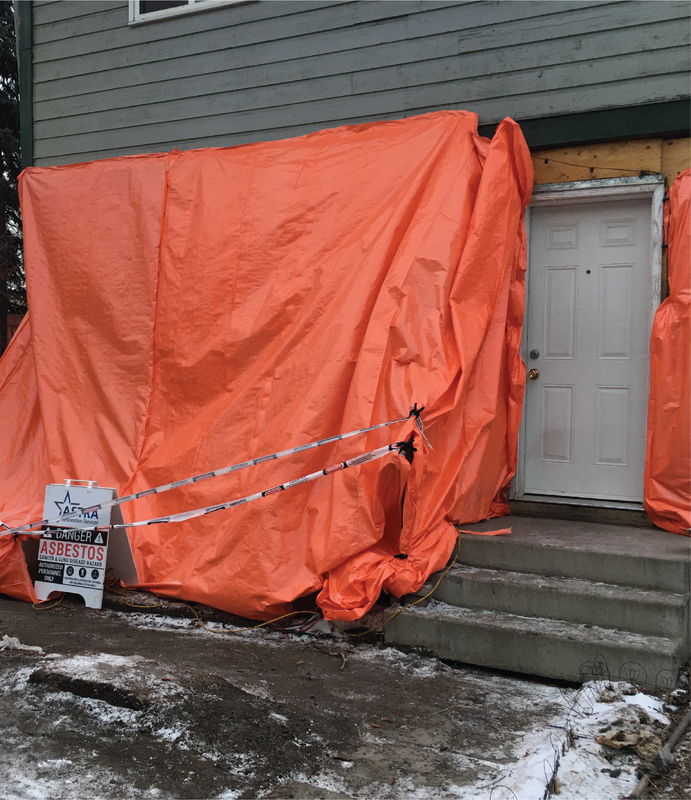 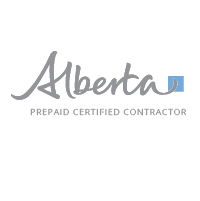 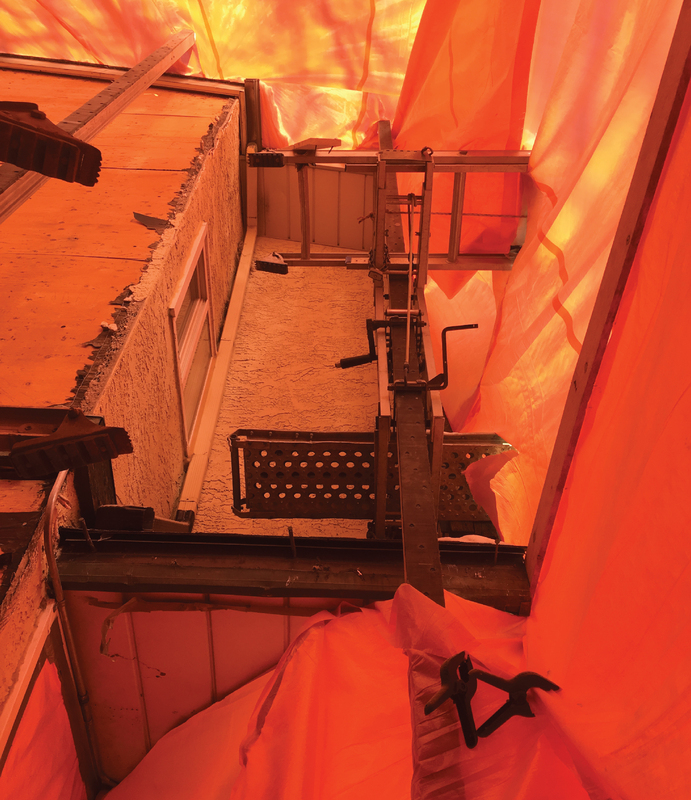 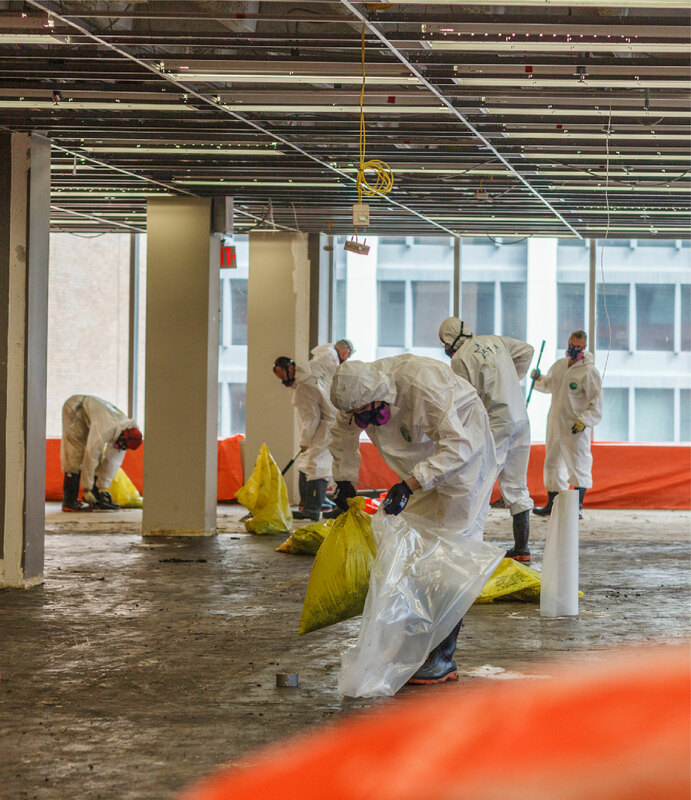 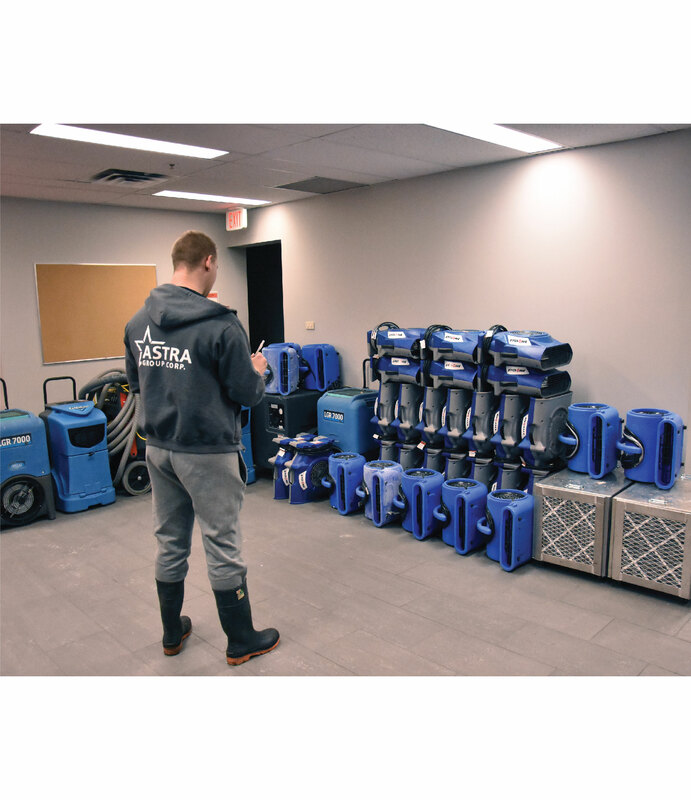 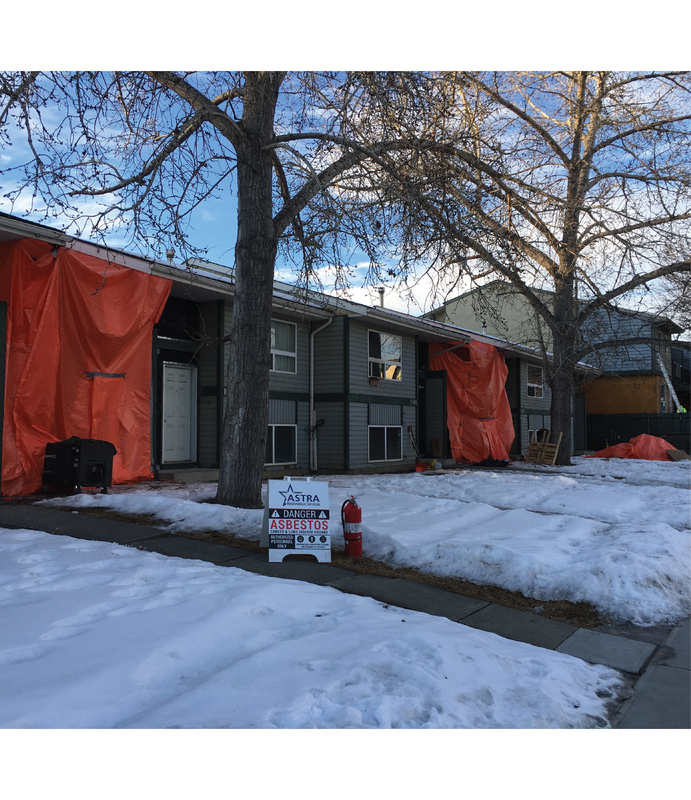 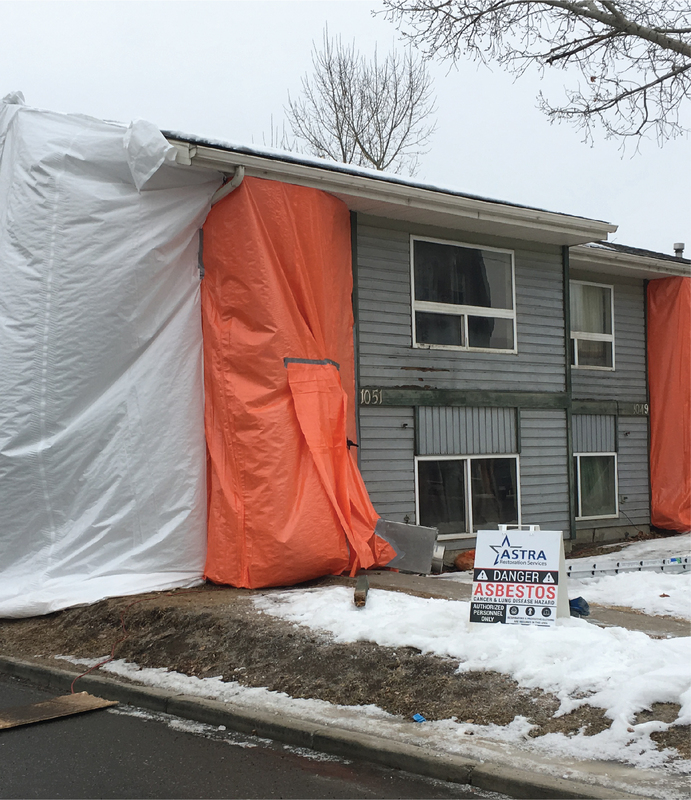 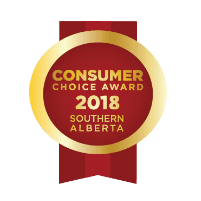 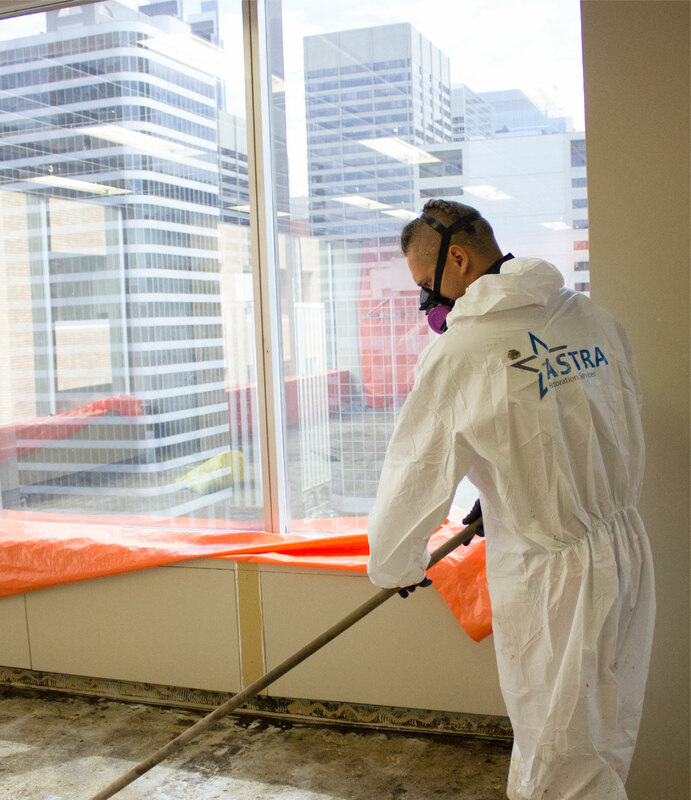 Calgary’s ASTRA Restorations has all too often seen the devastating effects toxic mould can have on occupants of mould-contaminated properties. 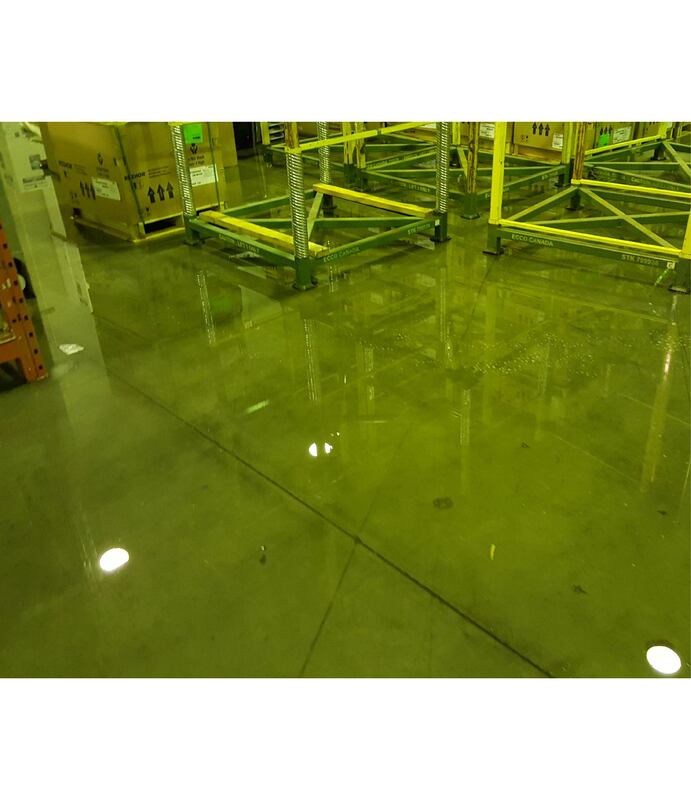 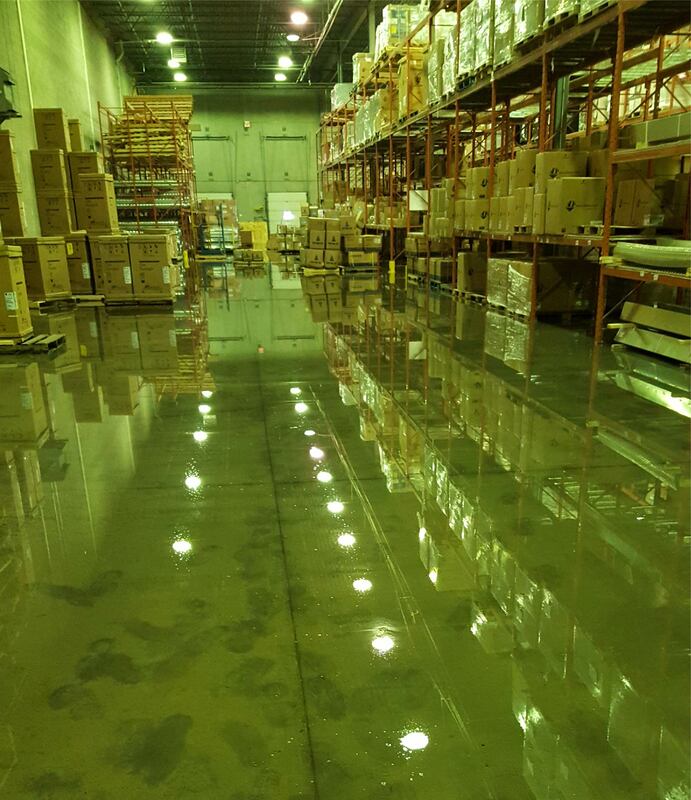 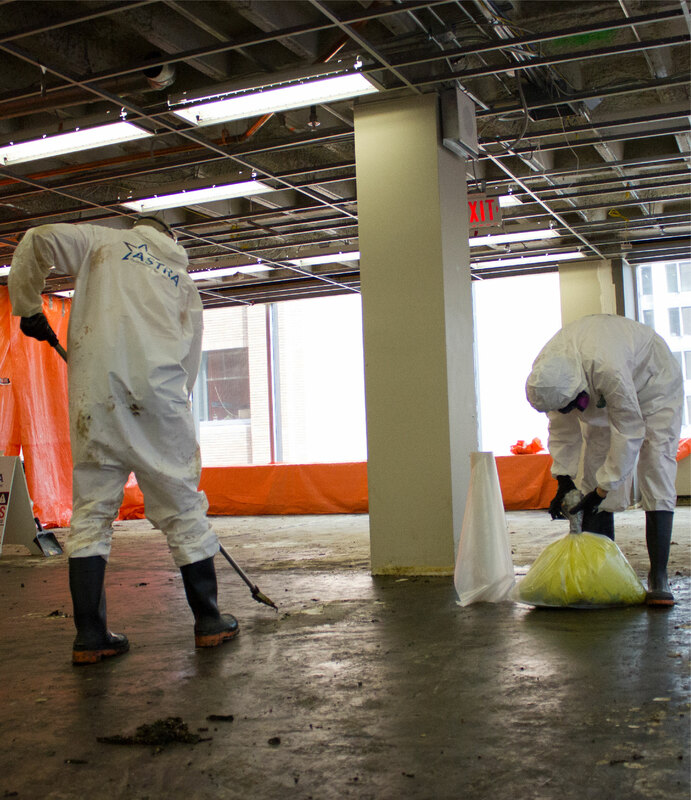 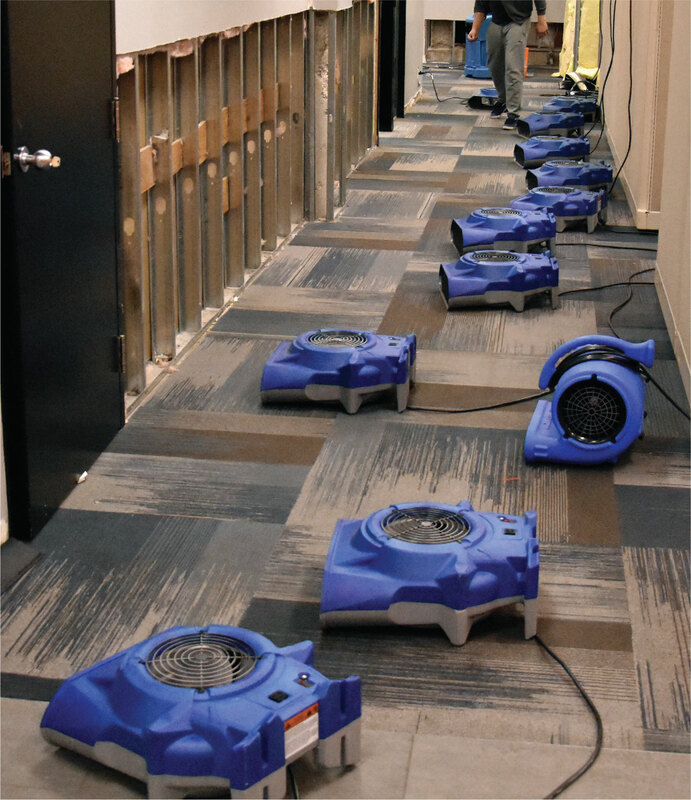 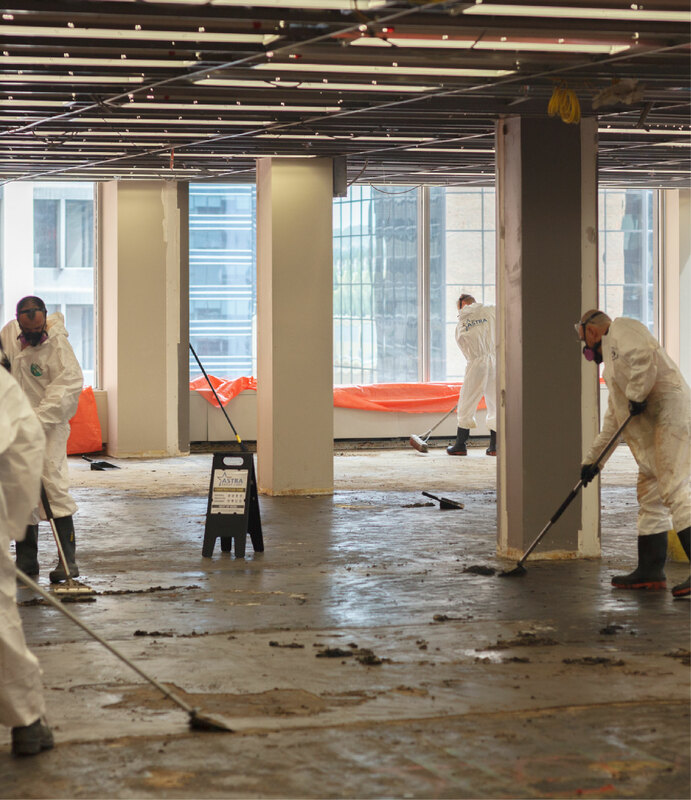 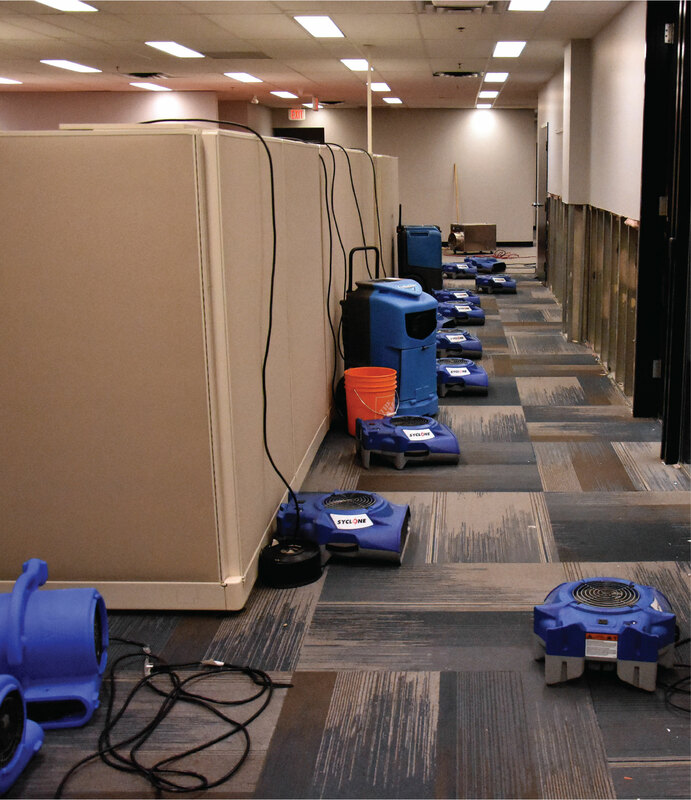 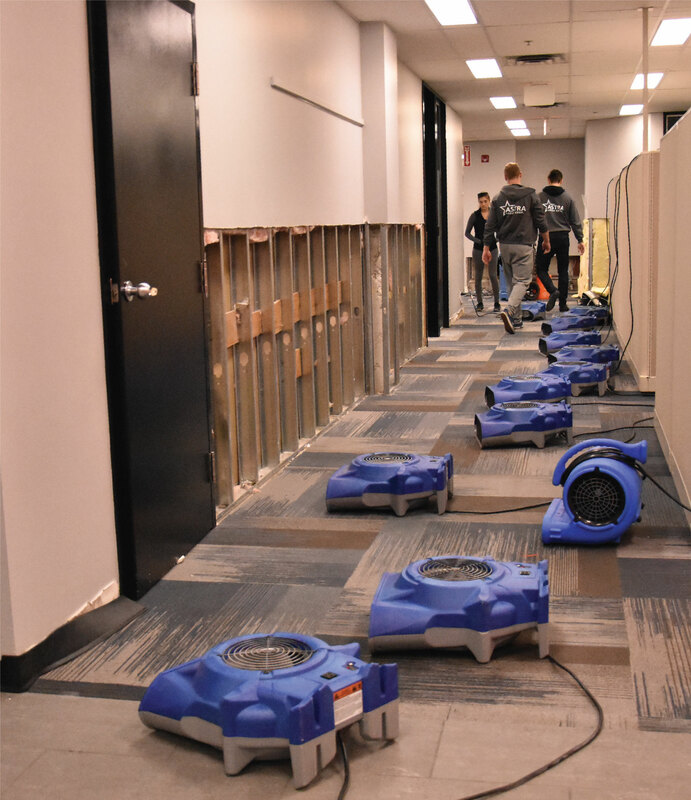 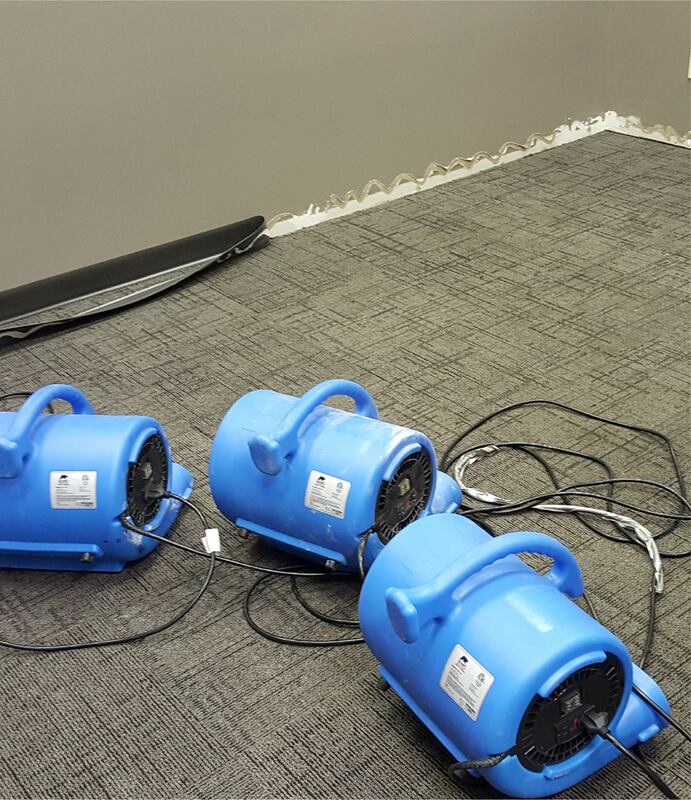 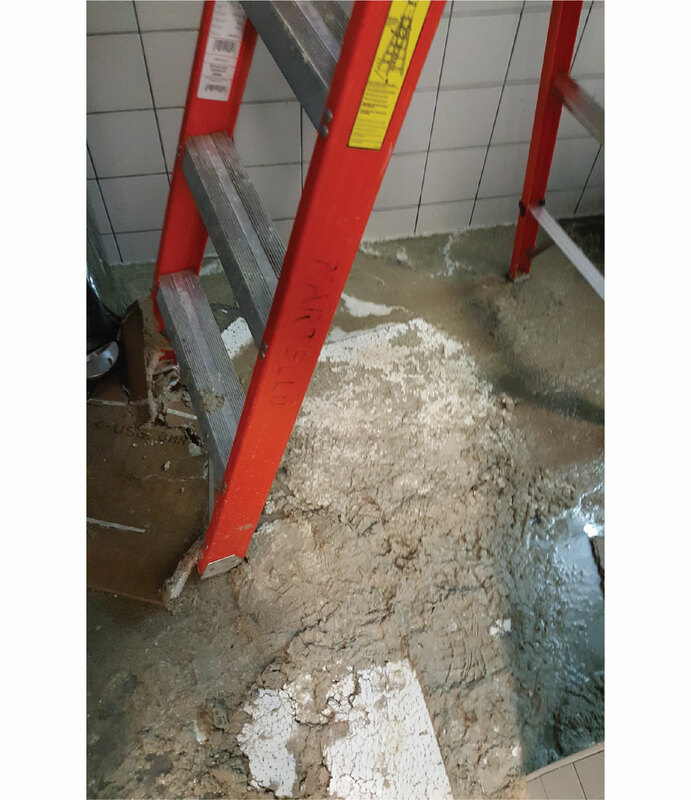 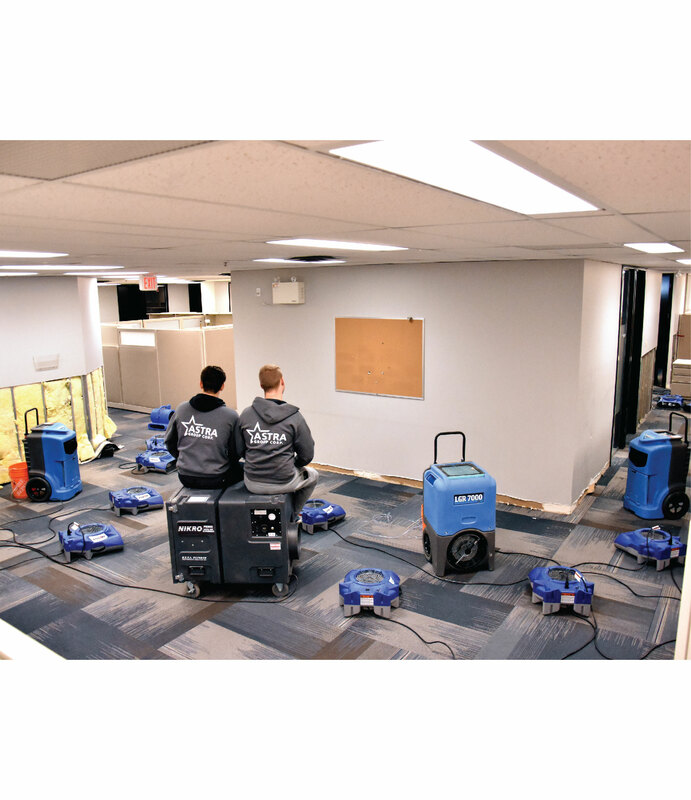 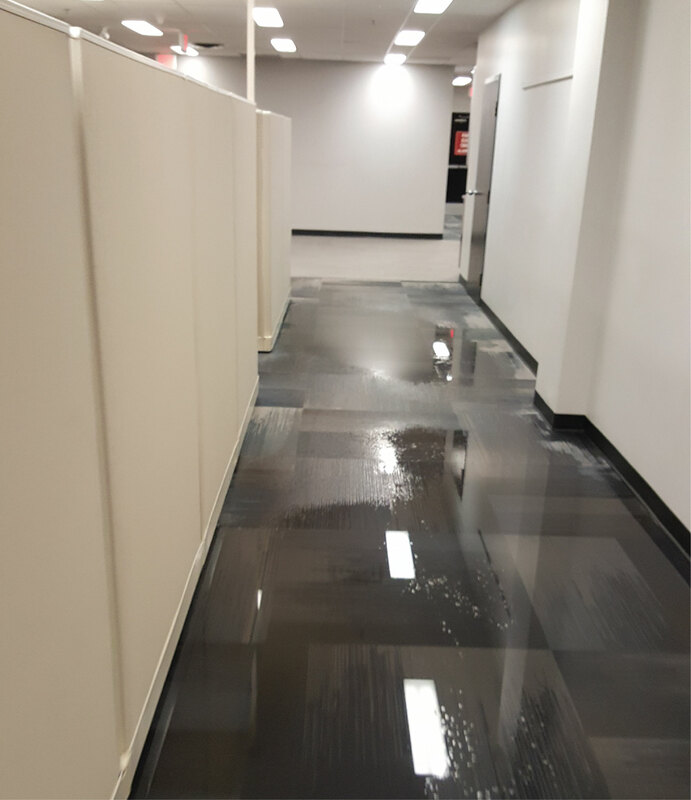 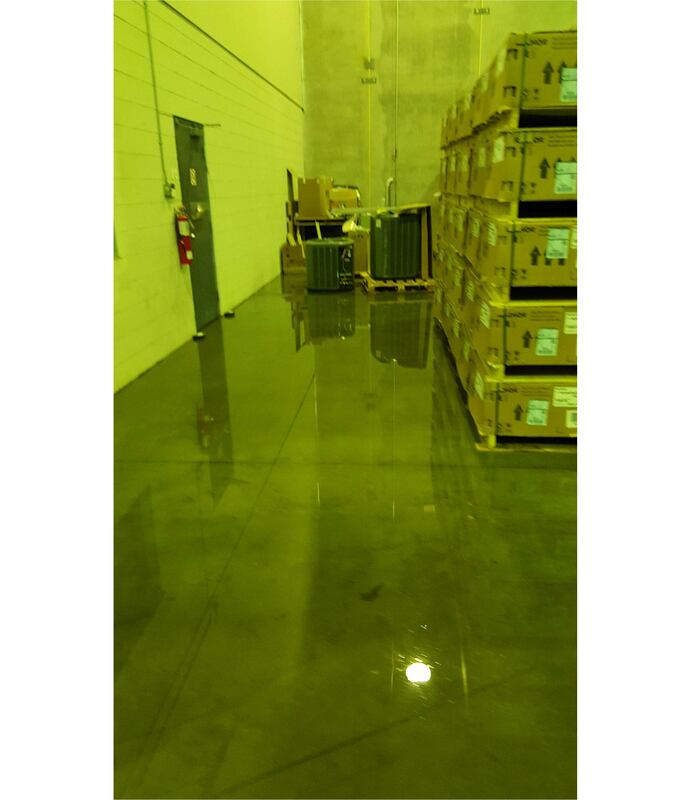 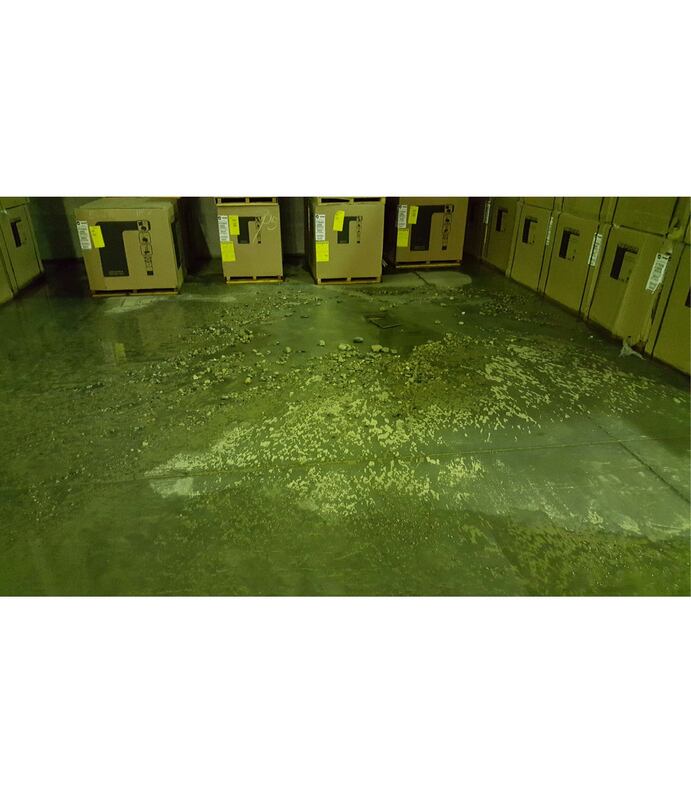 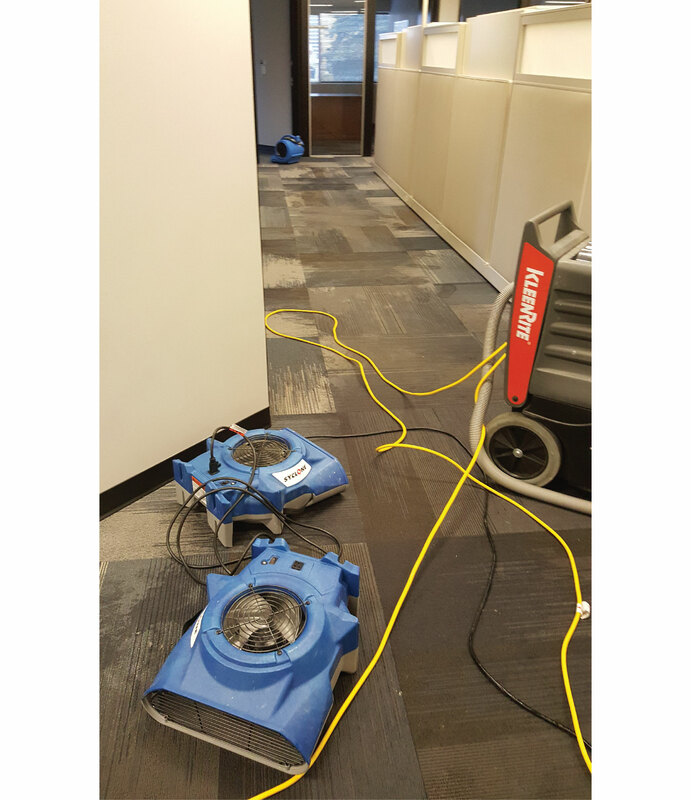 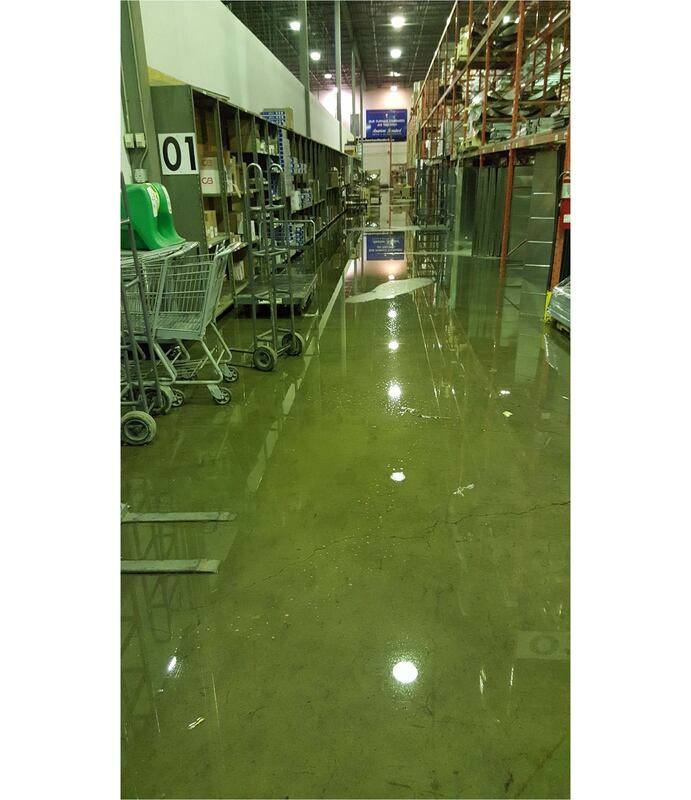 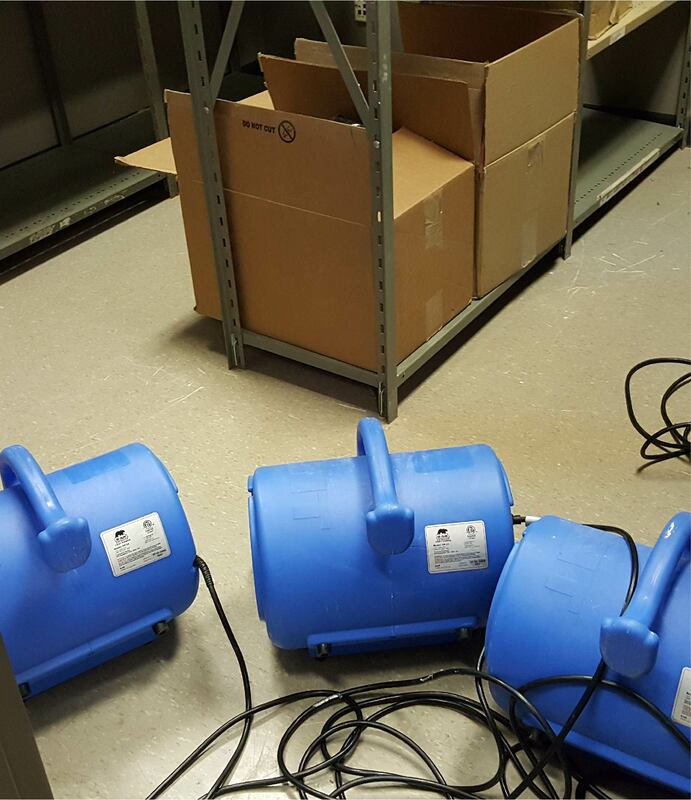 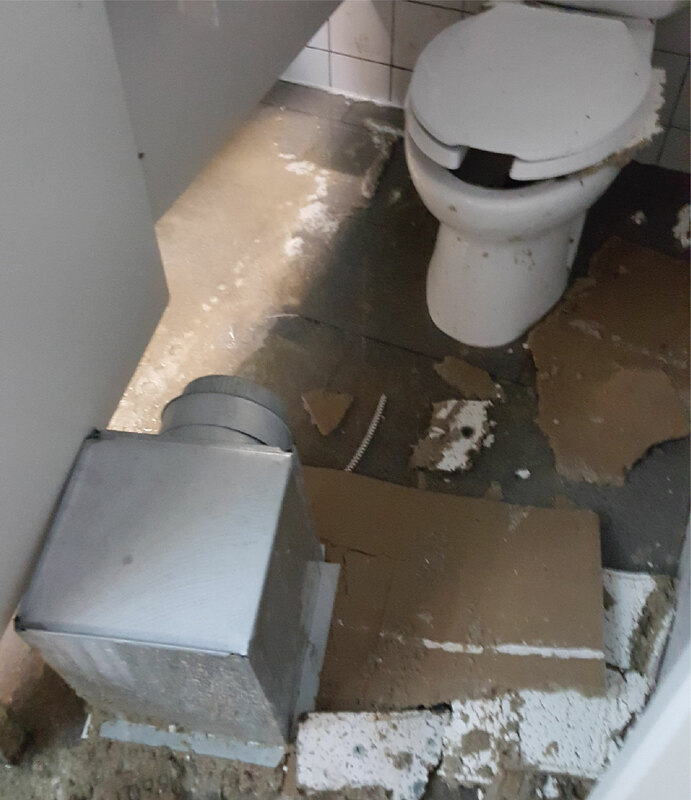 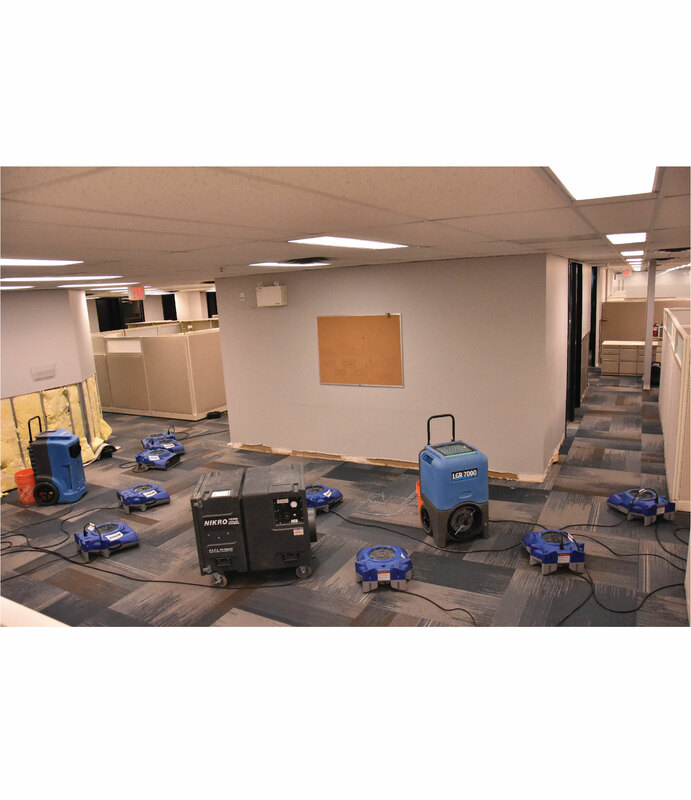 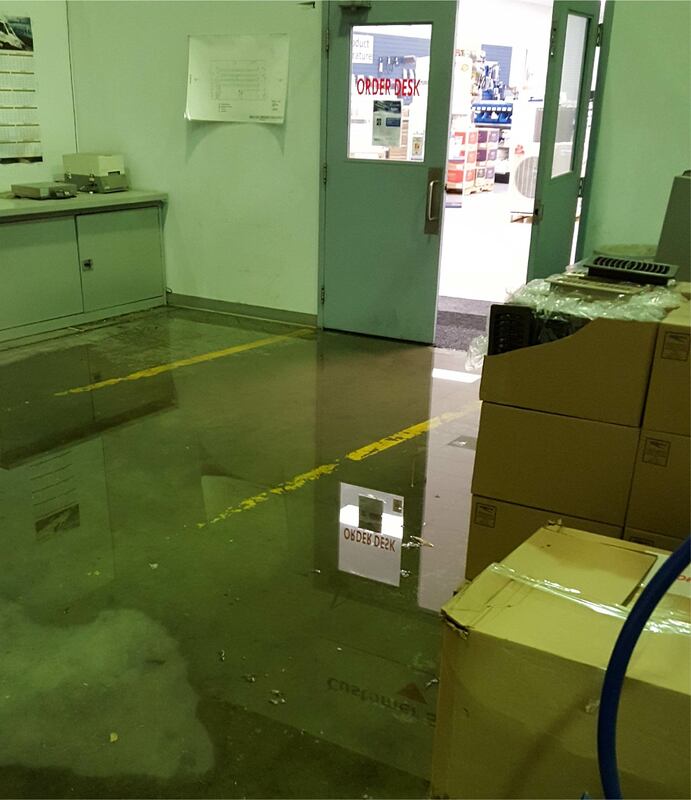 Since Calgary flooded, we routinely encounter clients with mould-related illness caused by prolonged exposure. 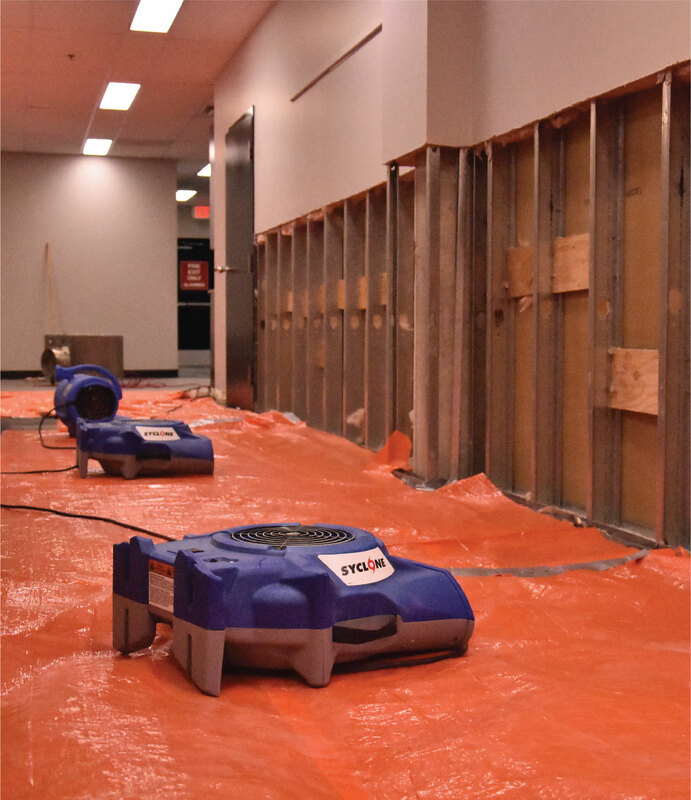 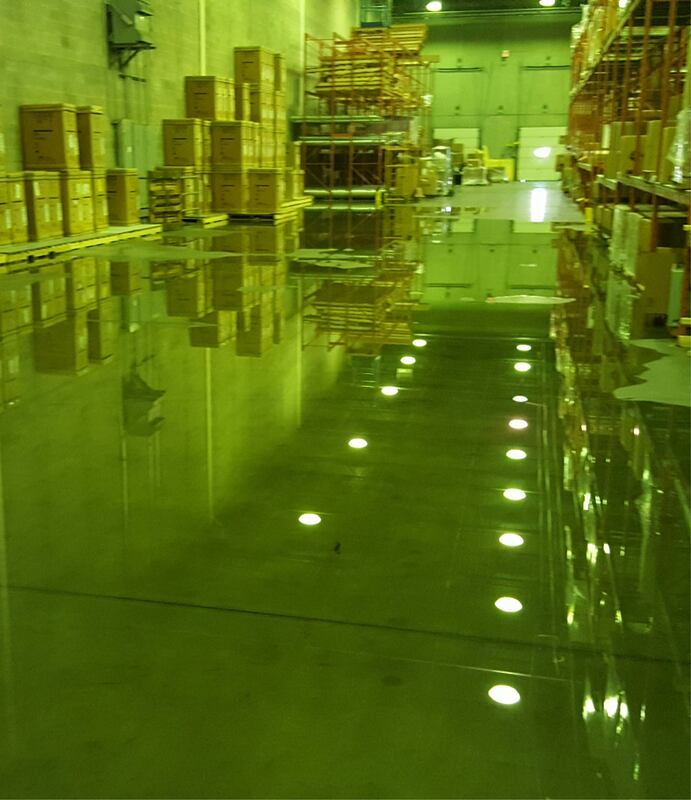 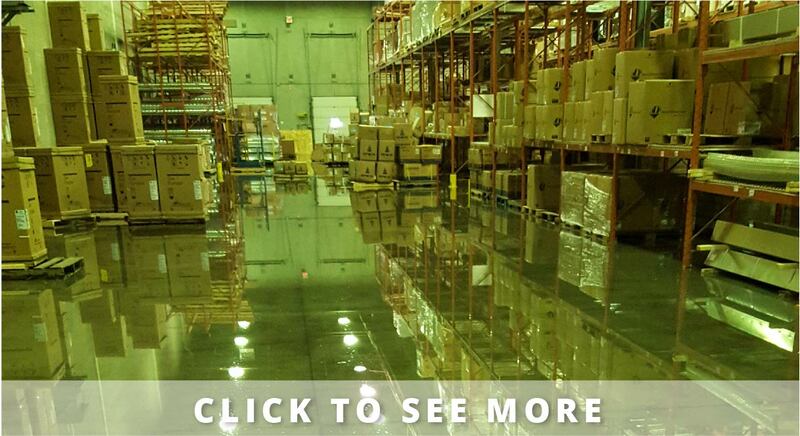 Just because the flood has ended doesn’t mean the risk of mould has. 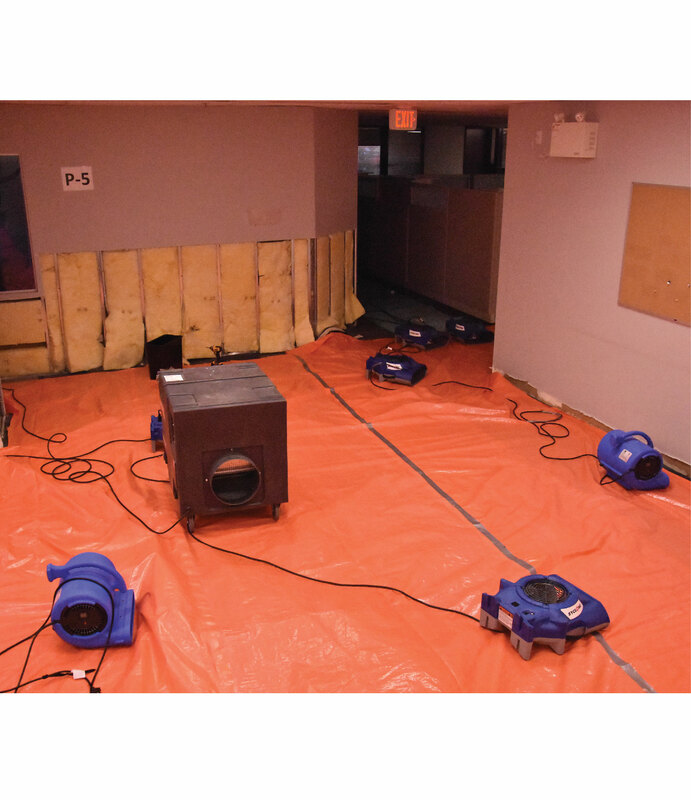 Once a building is affected by flooding, mould will continue to grow long after the water has receded. 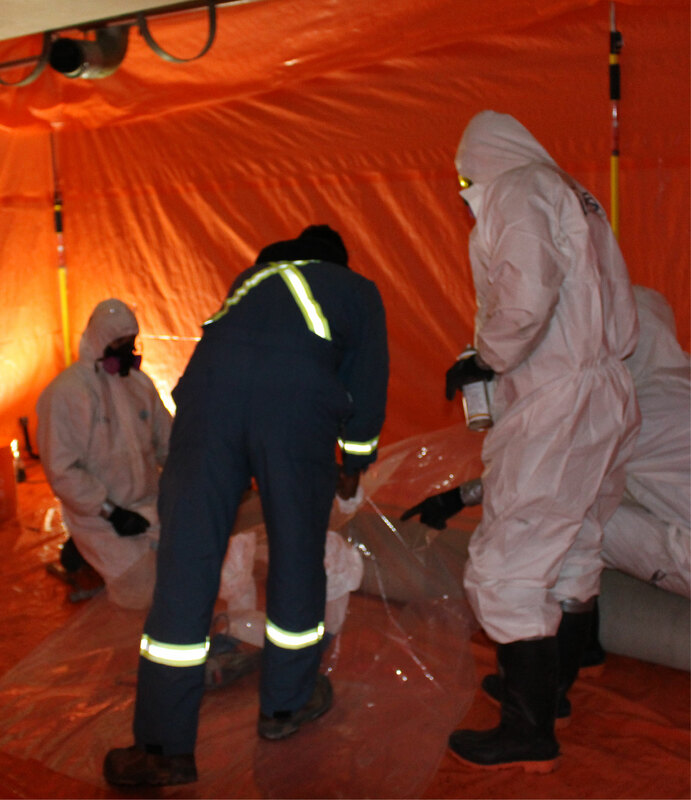 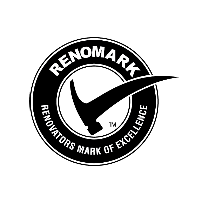 Respiratory: toxic-mould respiratory problems include difficulty breathing, tightness in the chest, wheezing, chronic sinus problems, throat irritations, and sneezing fits. 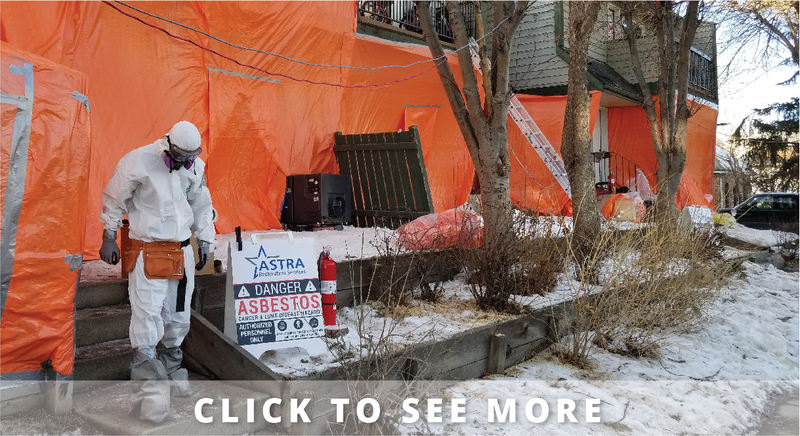 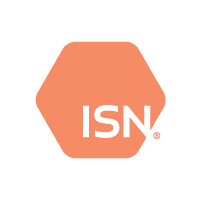 Neurological: common neurological problems associated with toxic-mould exposure include migraines, difficulty concentrating, anxiety, and visual problems. 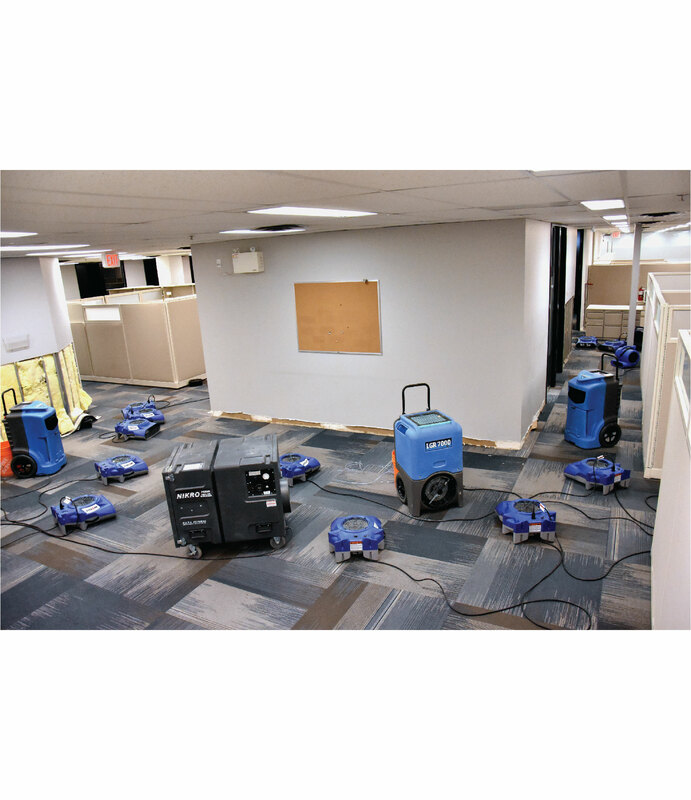 Immunological: immunological symptoms from mould include hypersensitivity to spores and other chemicals, allergic reactions, irritations of the eyes, skin, and sinus, and chronic infections..
Mould-produced symptoms are often nebulous and unspecific but still devastating to health. 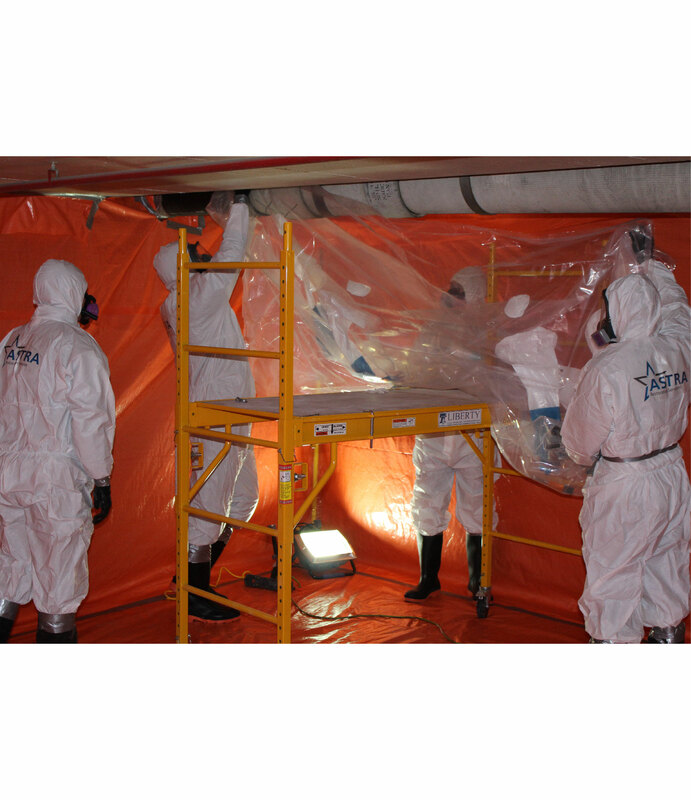 For this reason, diagnosis of mould-related illness is often difficult, if not impossible. 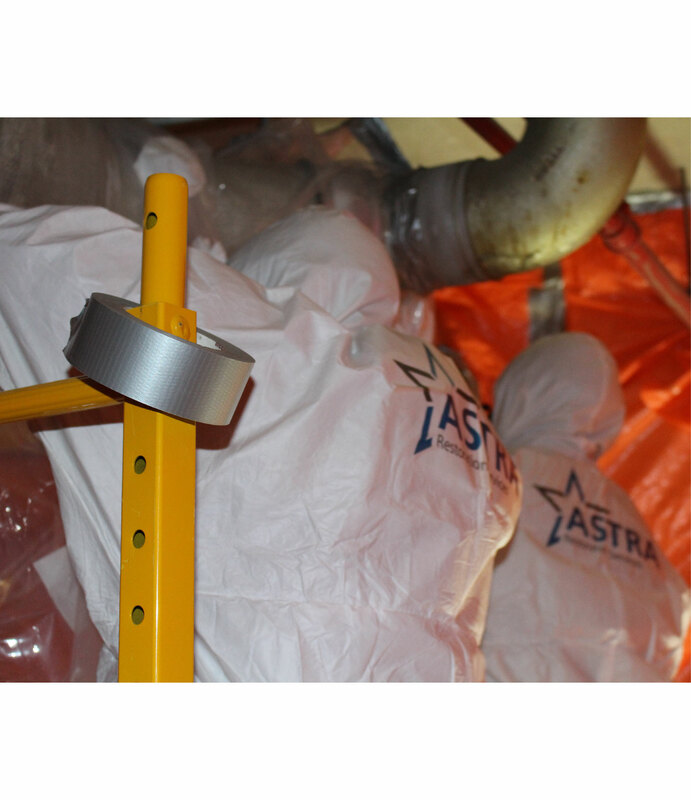 Once affected, individuals made ill by mould exposure will go years while suffering from undiagnosed conditions. 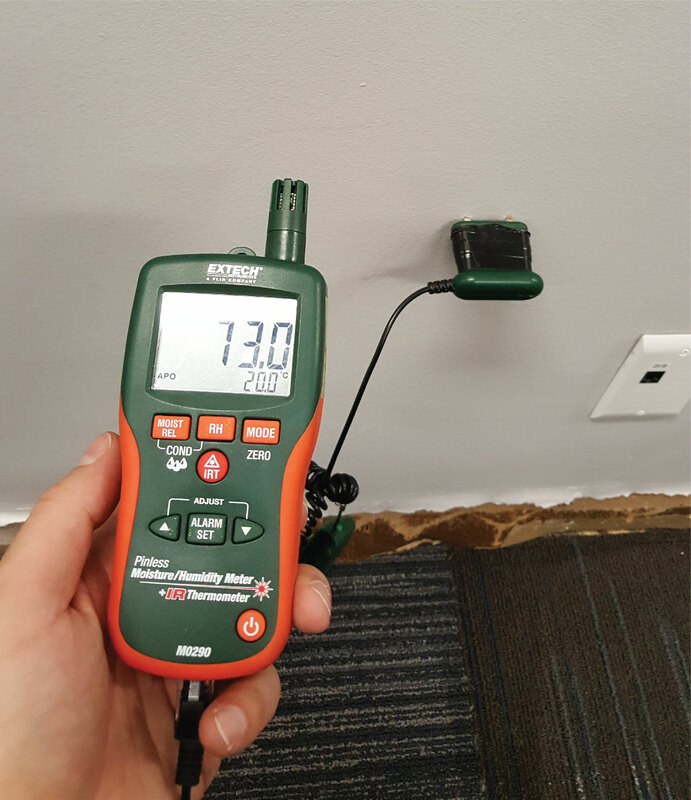 The longer your property contains mould, the more your building occupants’ health and your property’s integrity will suffer. 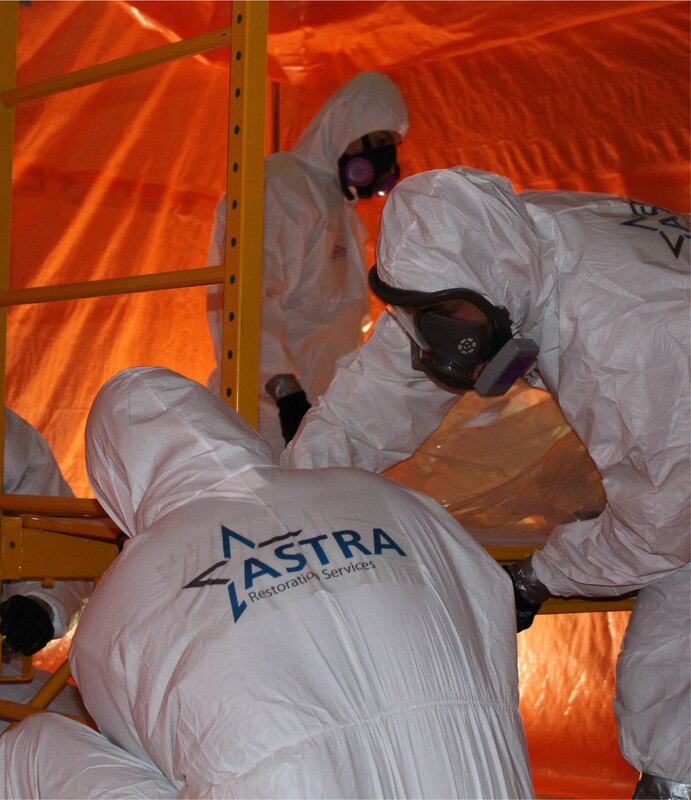 If you suspect your property contains mould contamination, contact ASTRA Restorations as soon as possible. 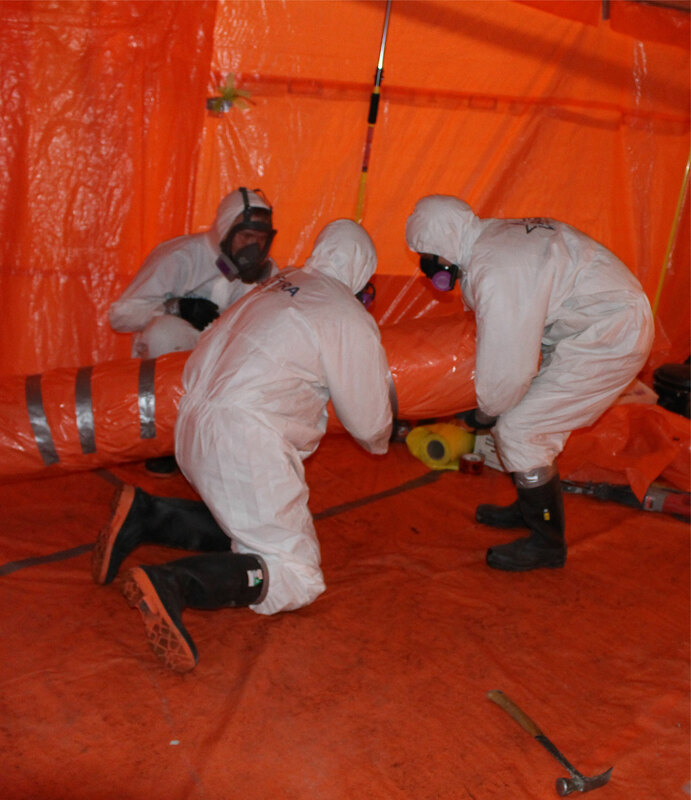 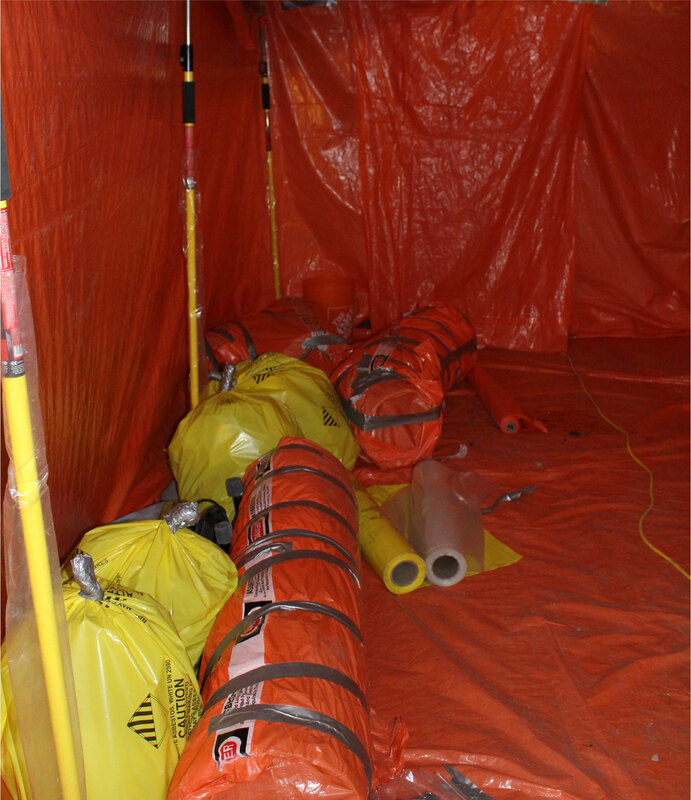 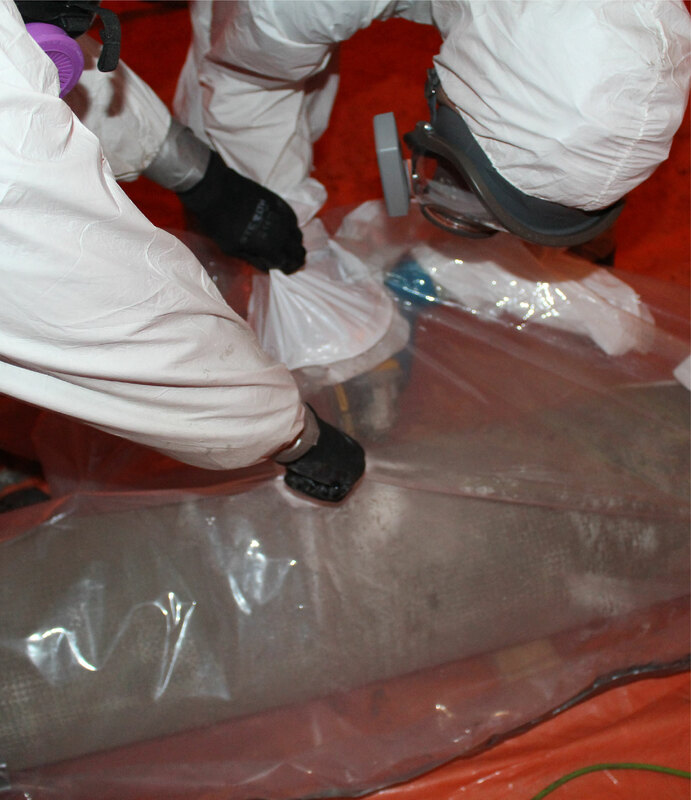 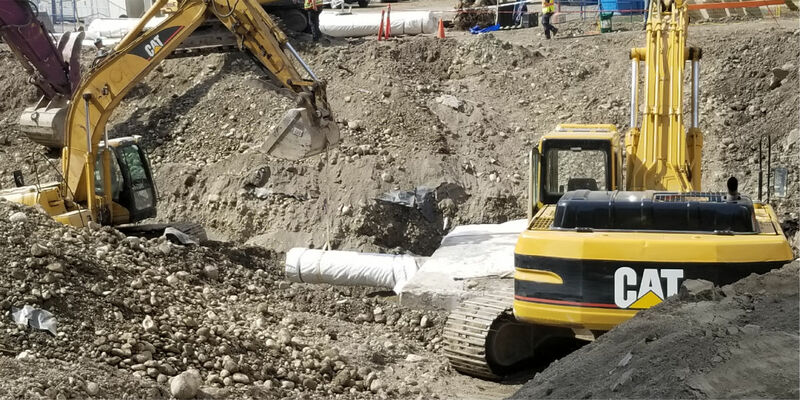 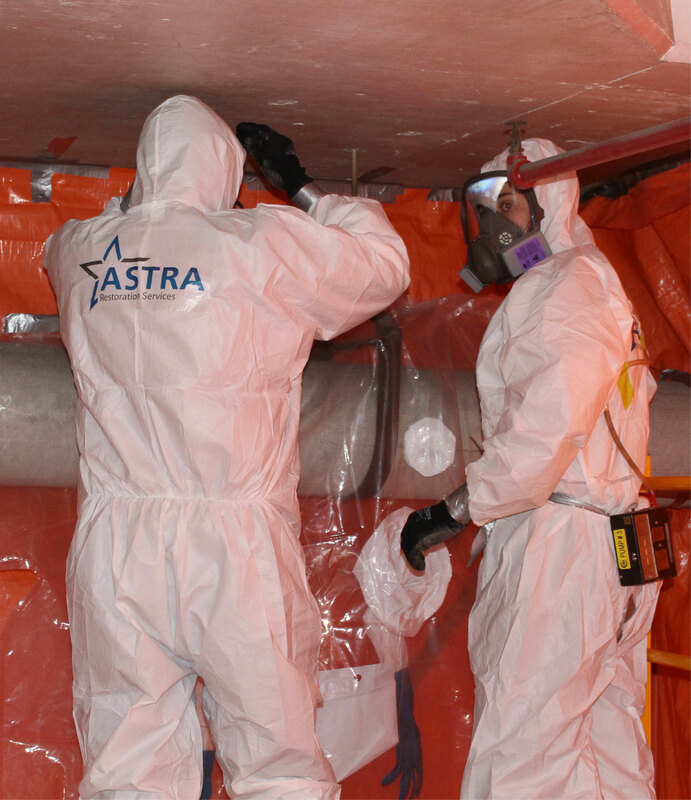 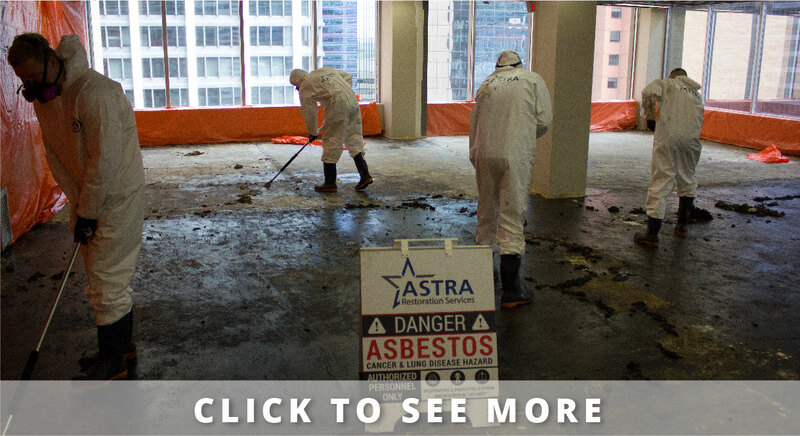 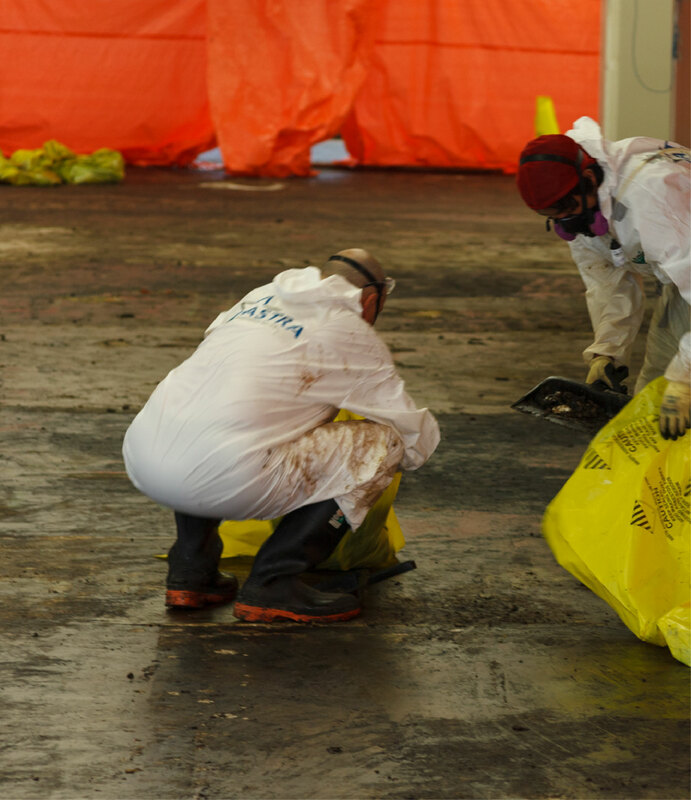 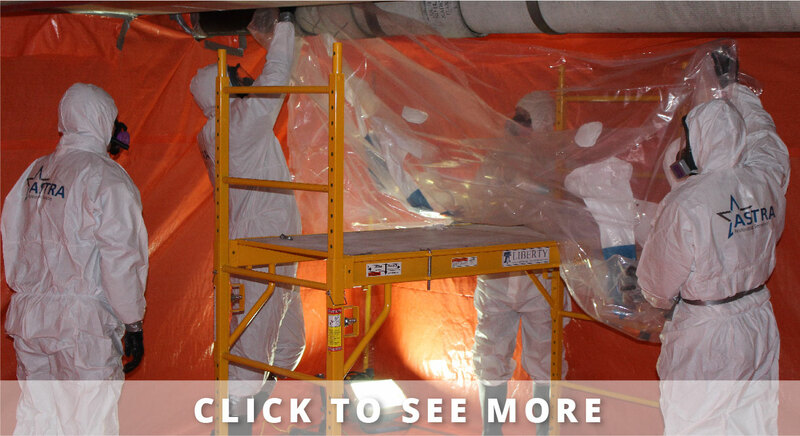 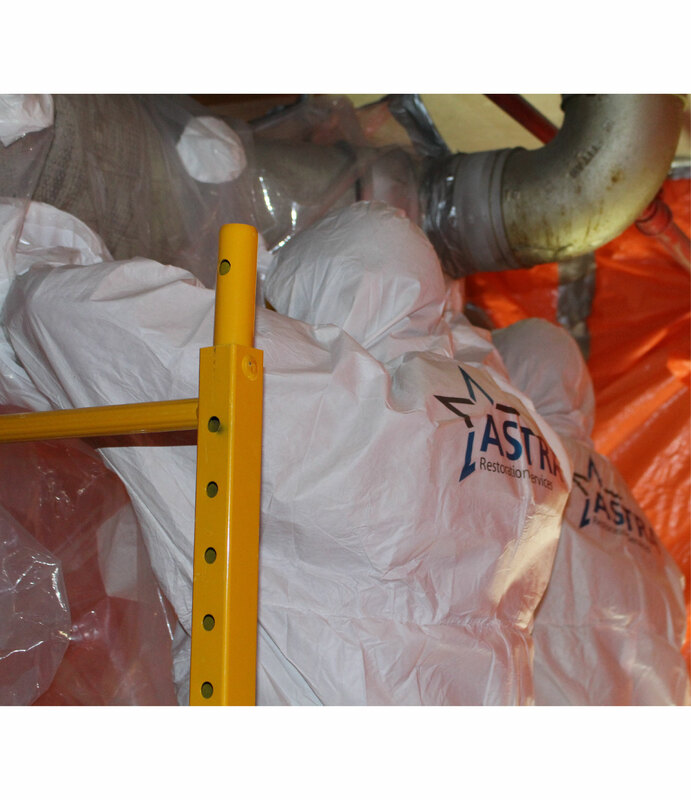 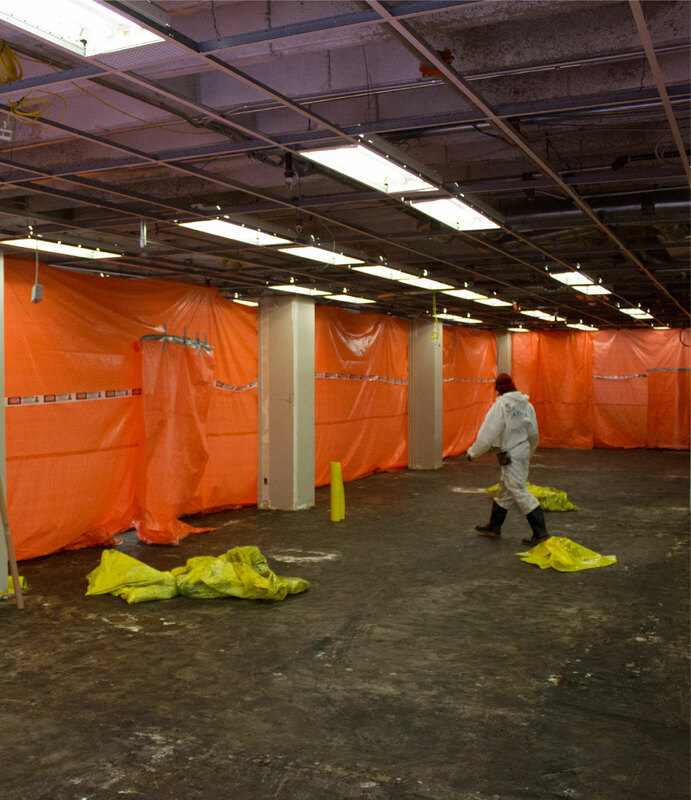 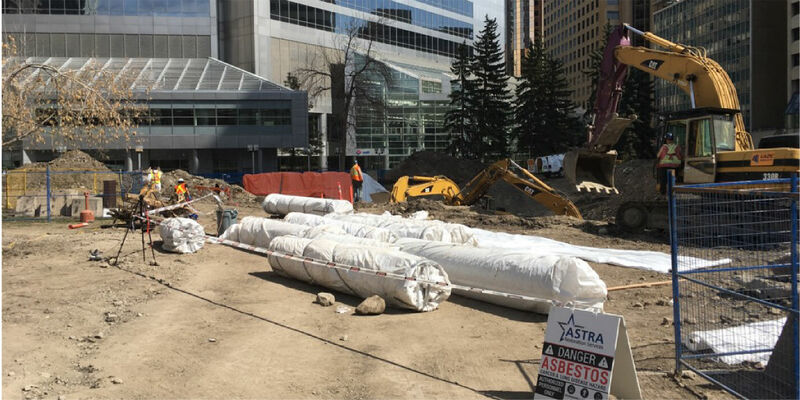 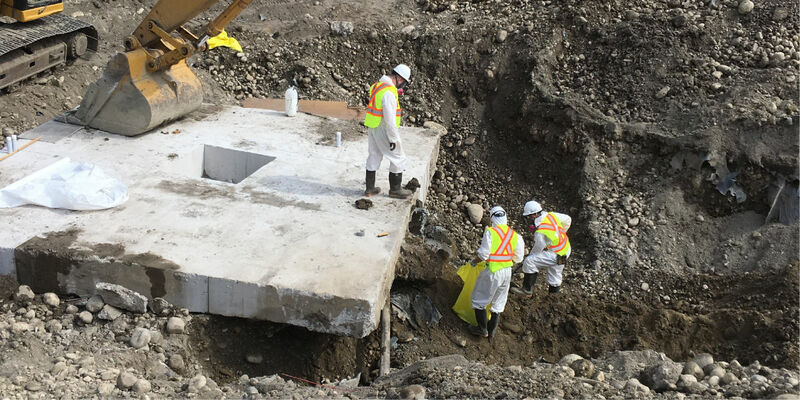 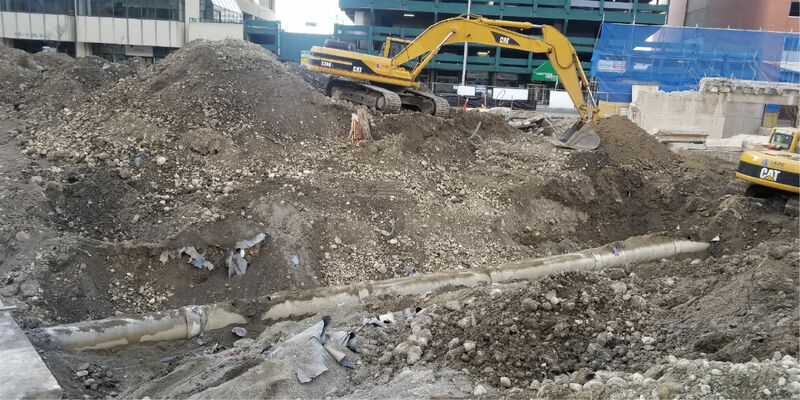 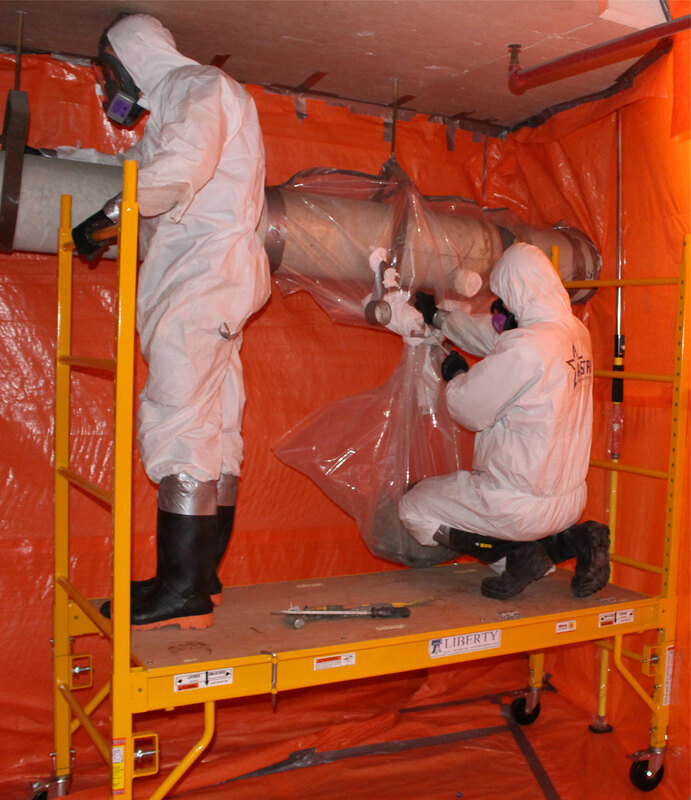 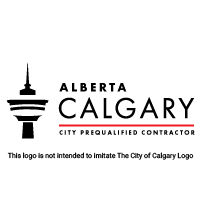 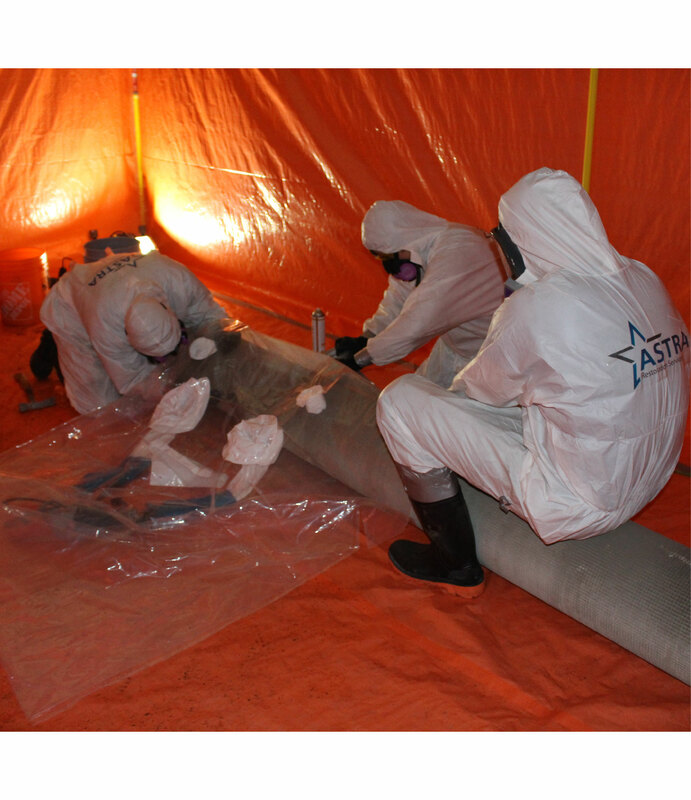 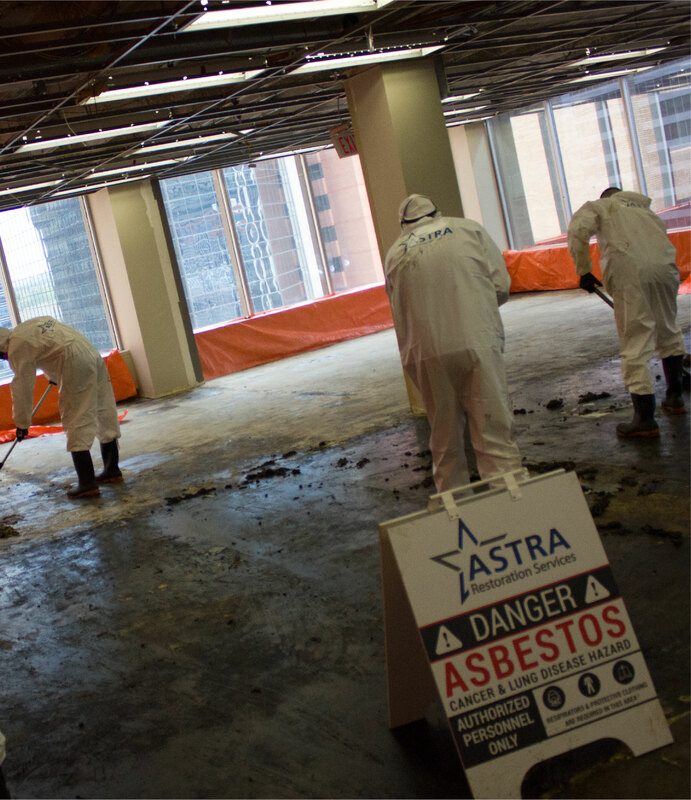 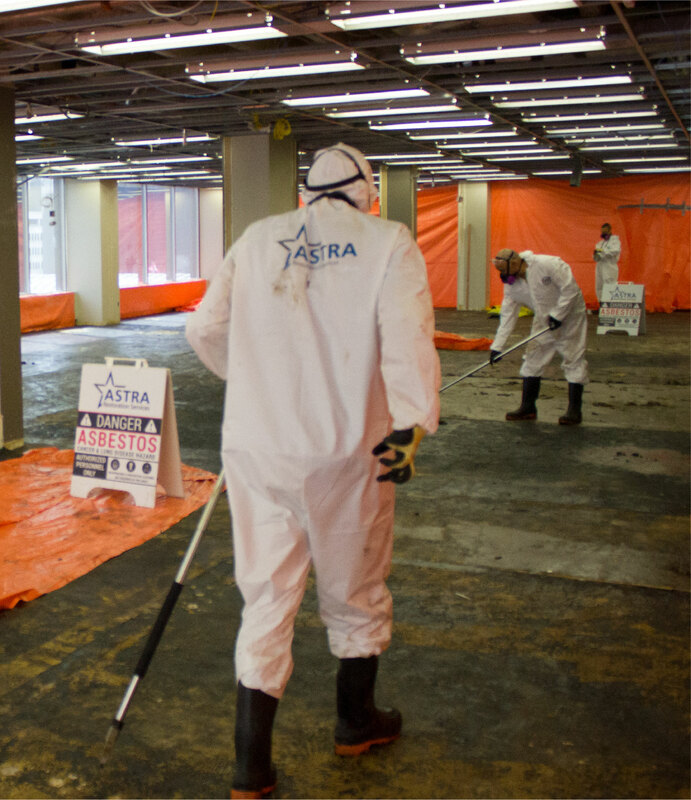 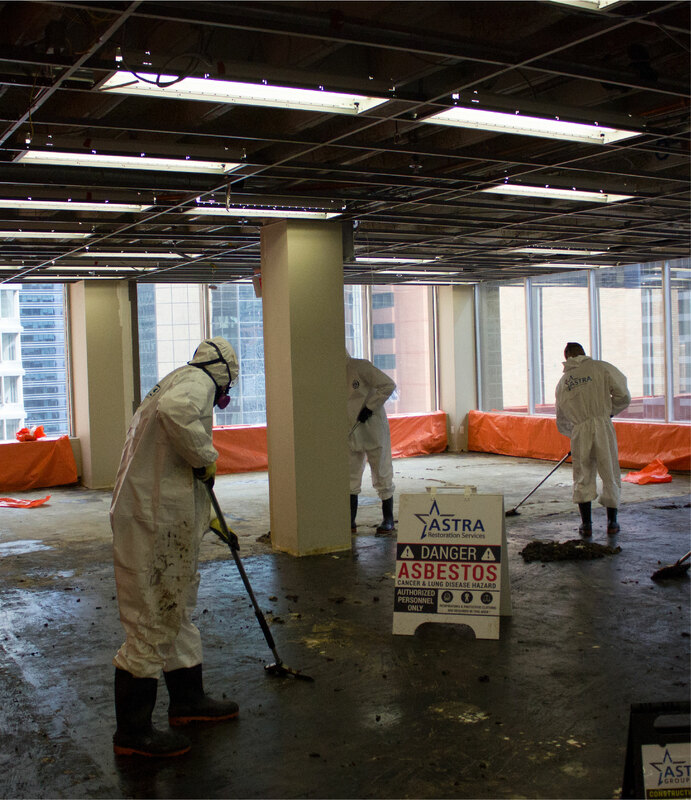 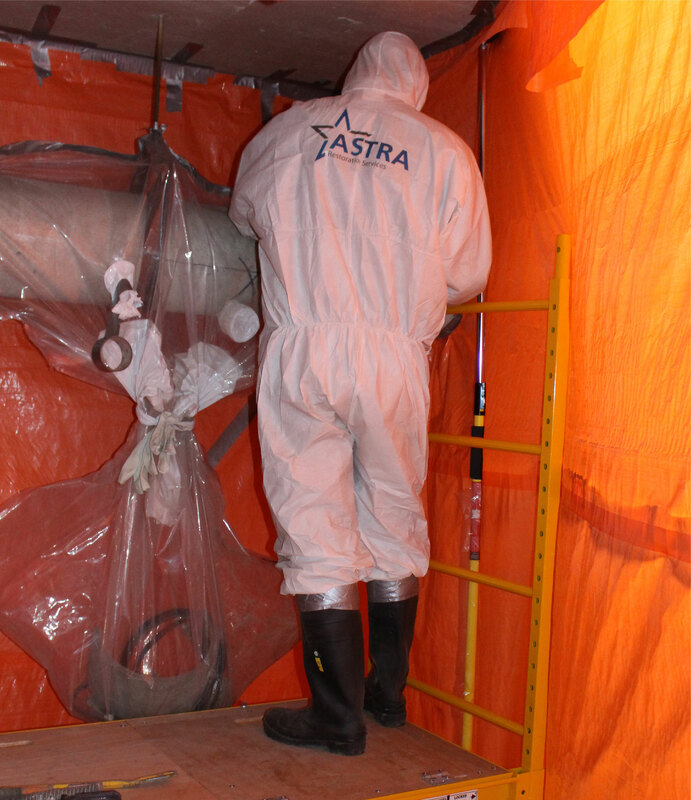 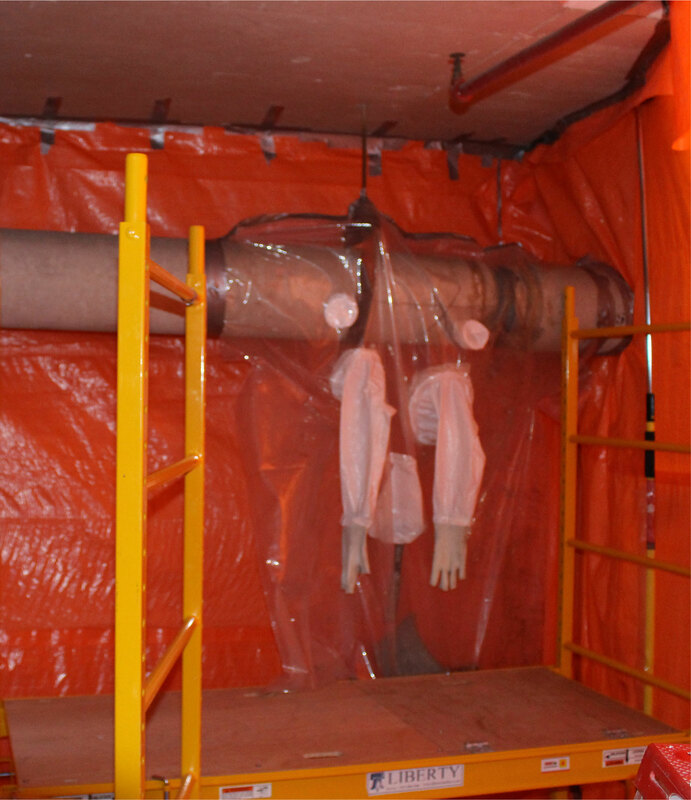 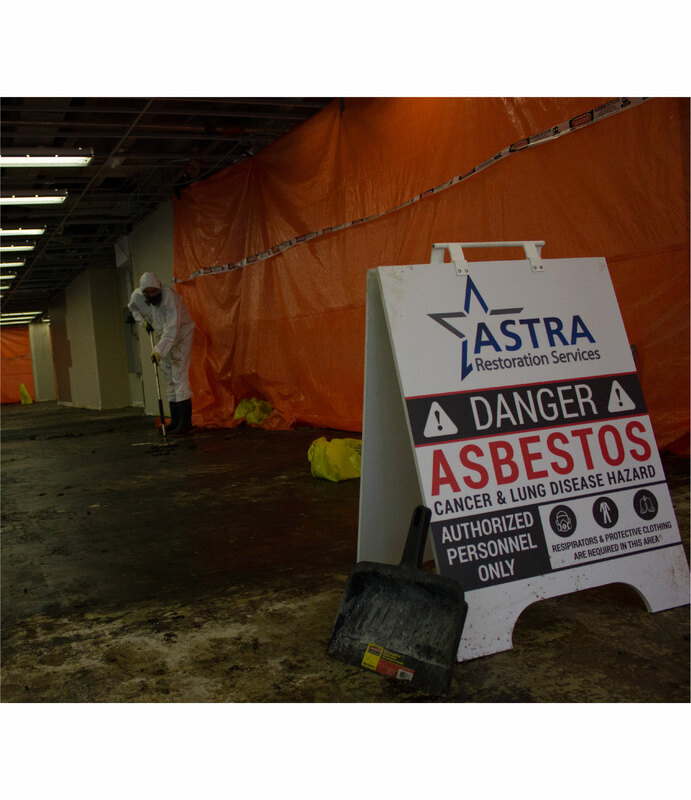 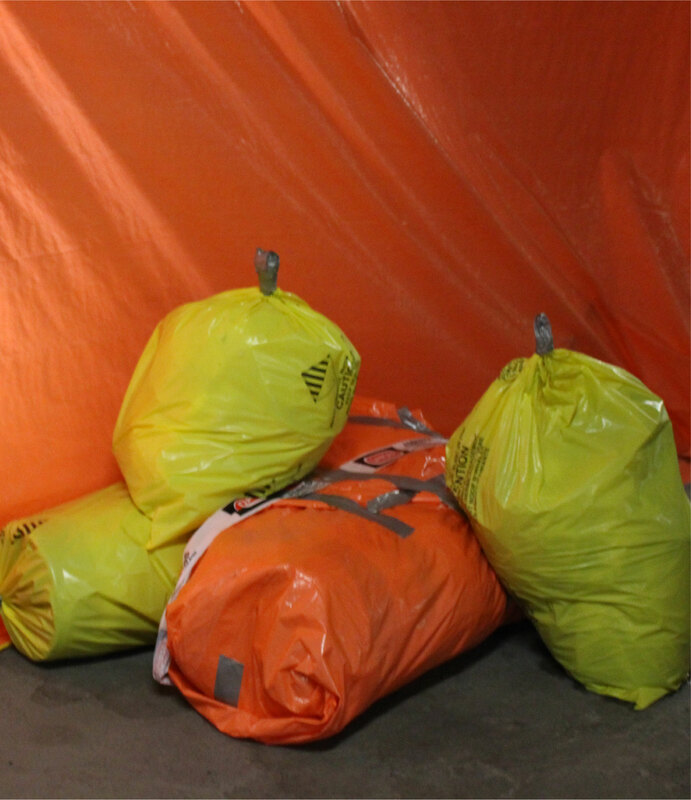 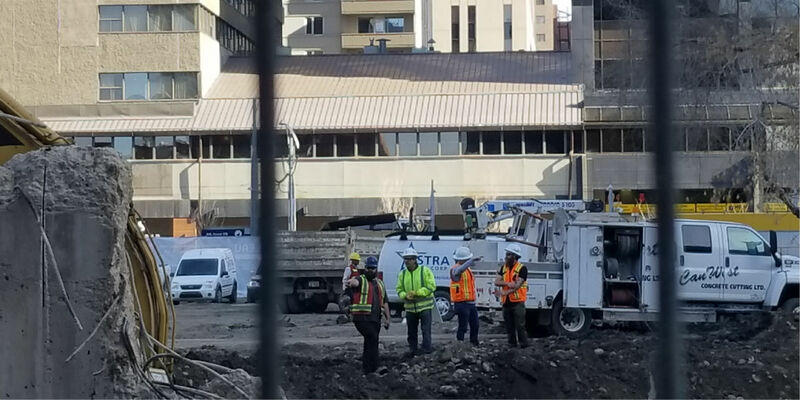 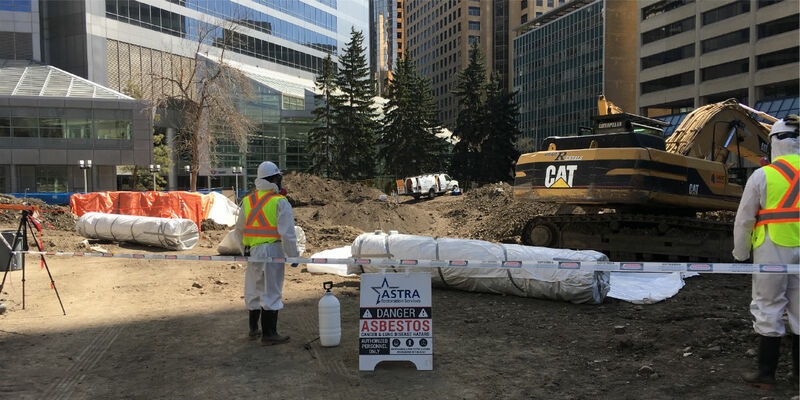 Calgary’s ASTRA Restorations will ensure the long-term safety and health of your environment. 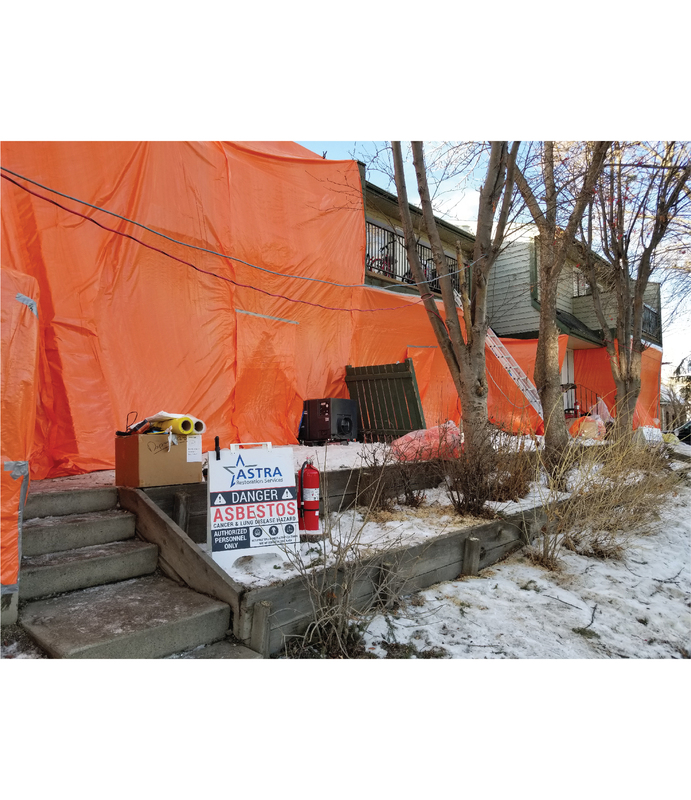 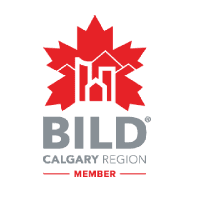 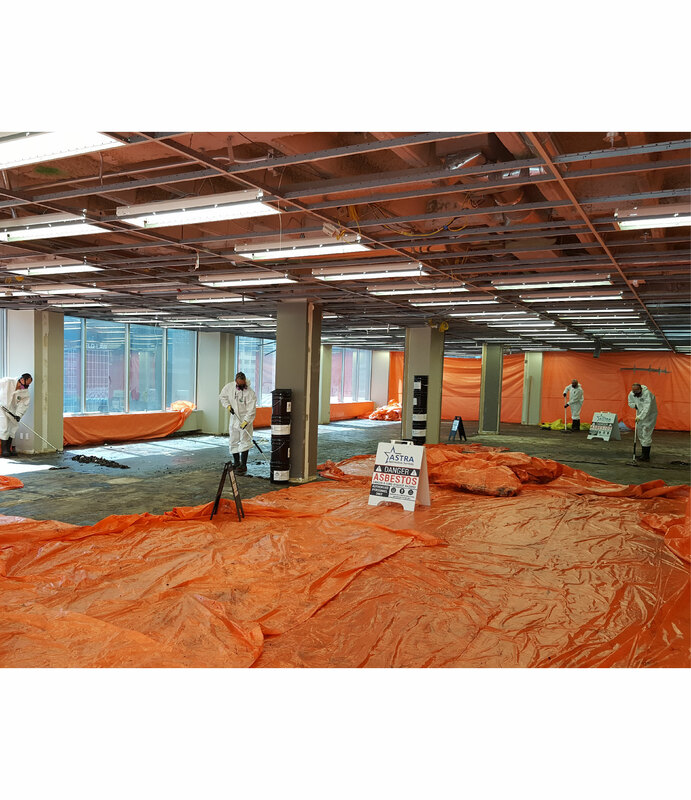 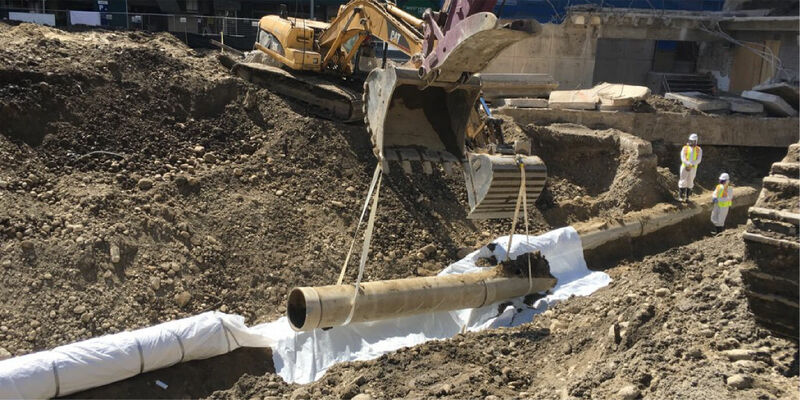 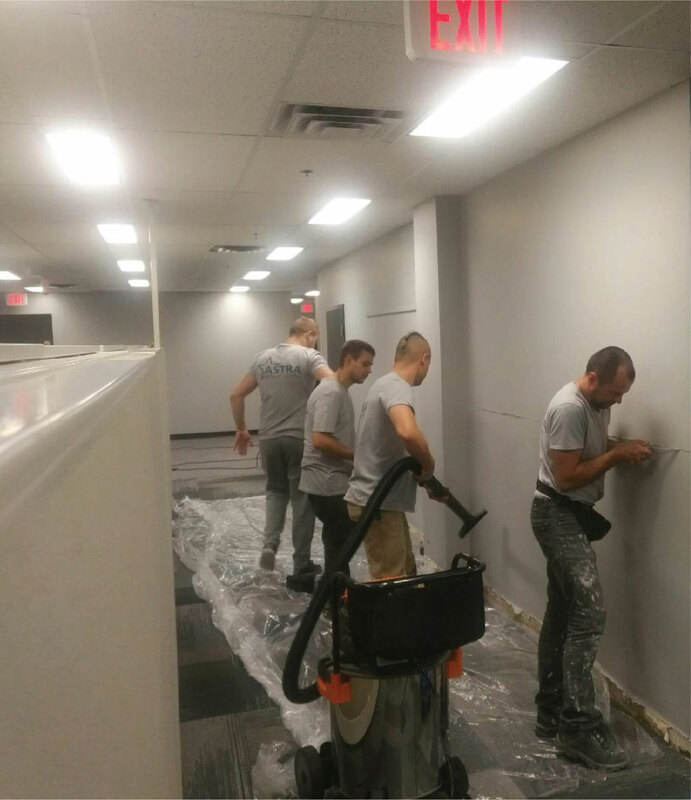 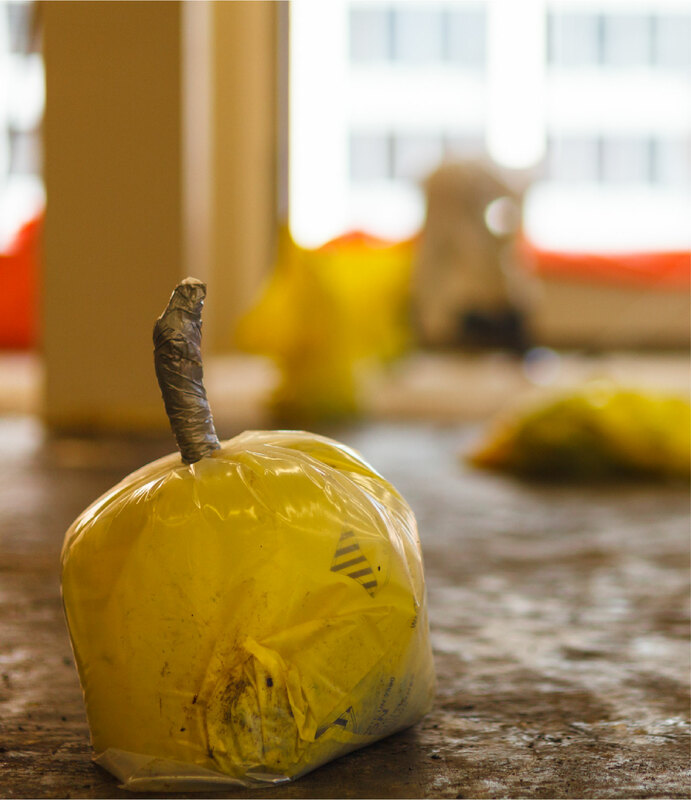 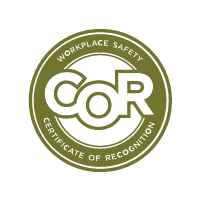 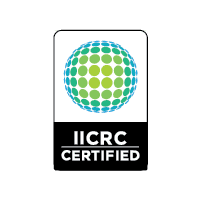 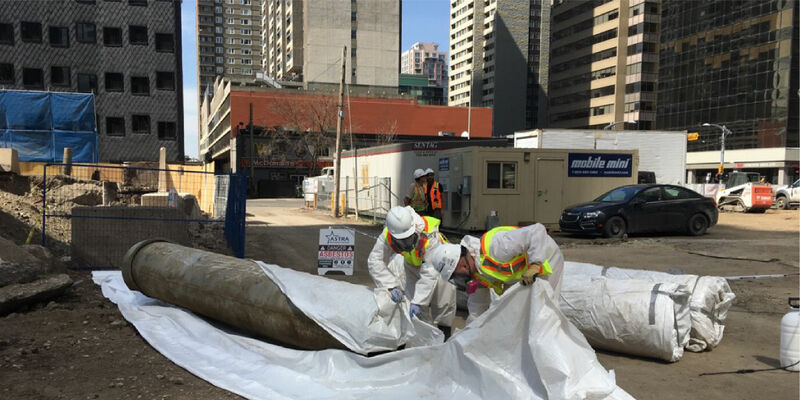 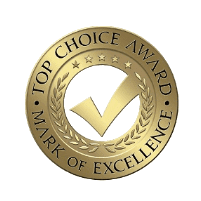 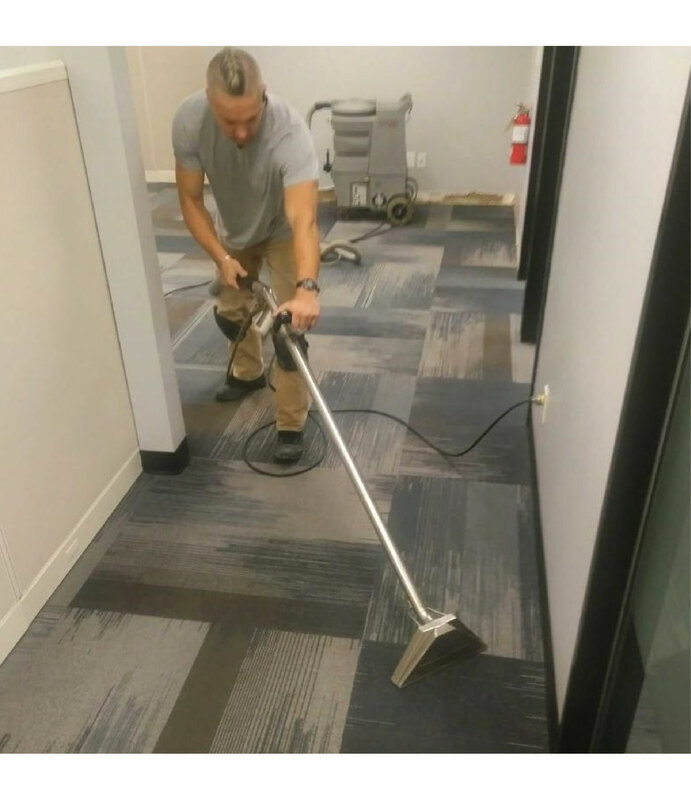 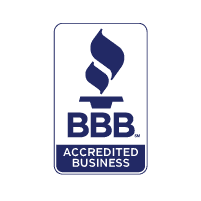 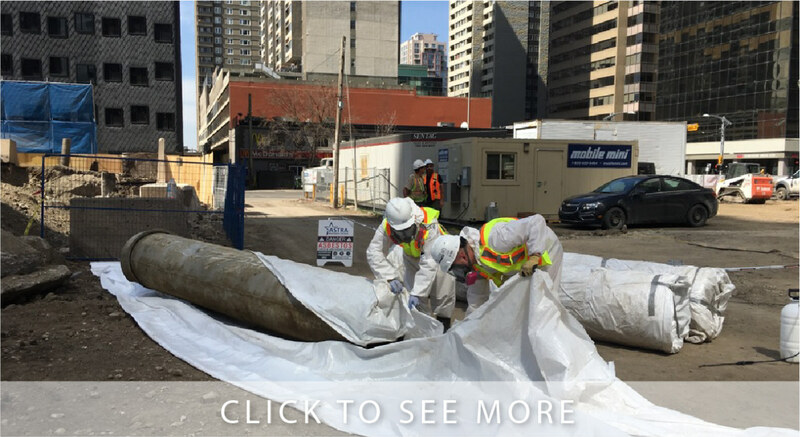 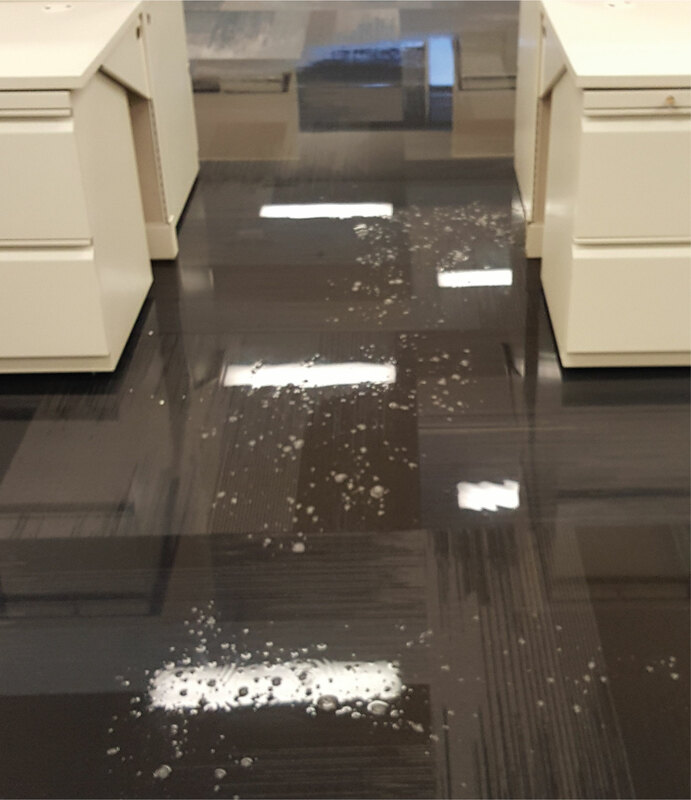 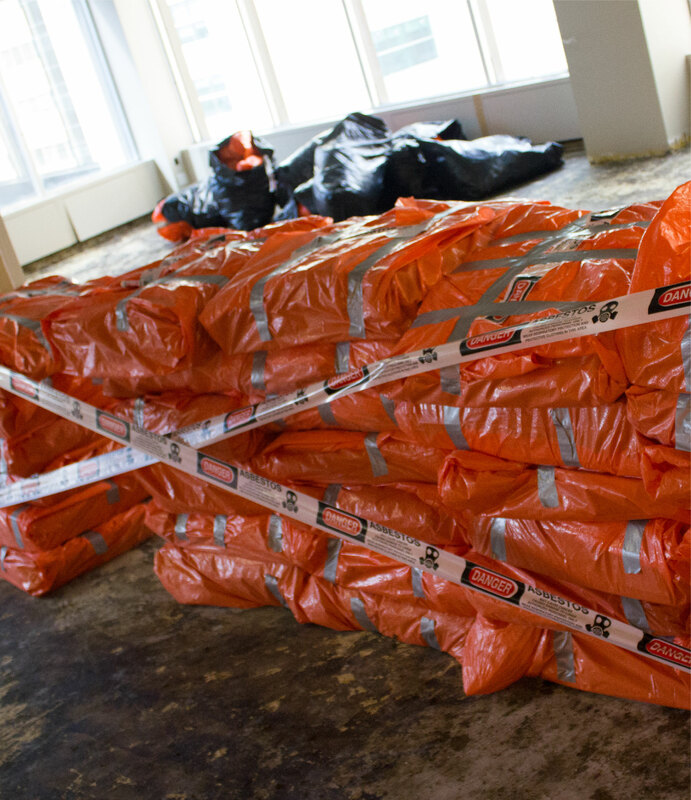 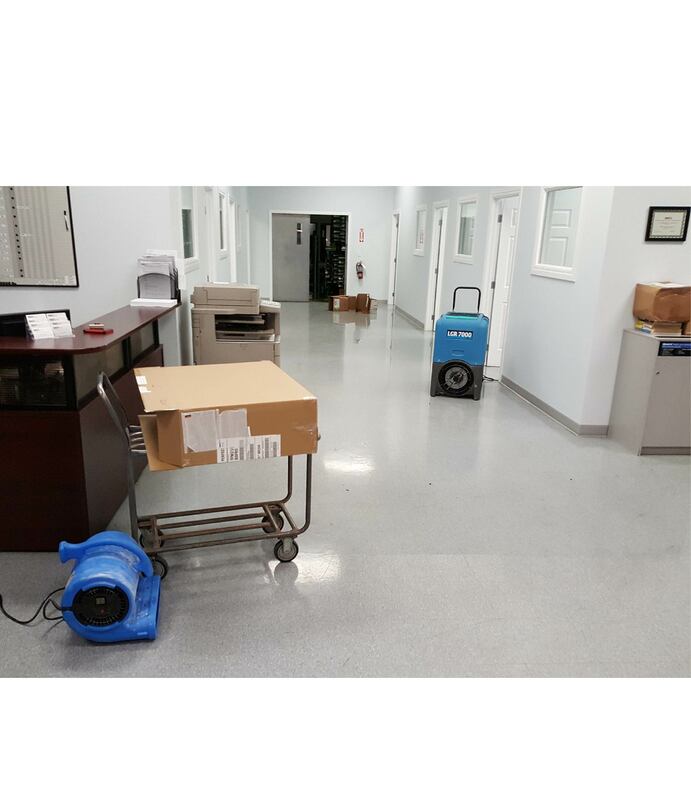 We’ll restore your Calgary property so that it is once again safe for you, your family, or your employees.